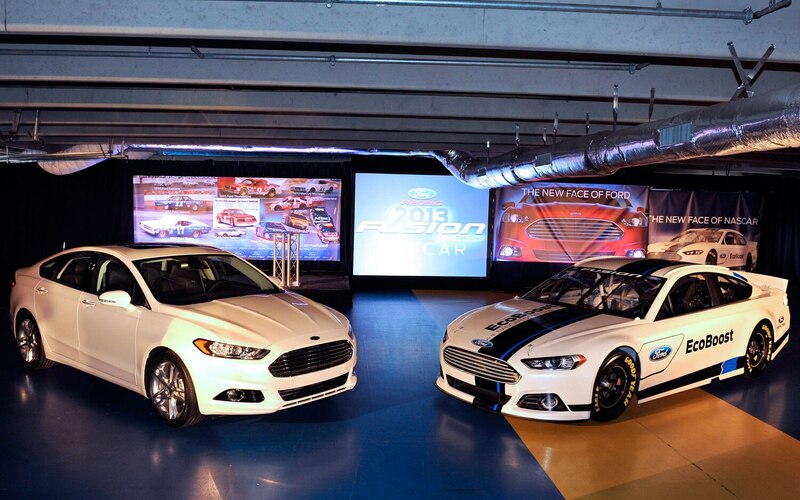 Ford’s 2013 NASCAR Fusion has yet to turn a wheel in anger on the NASCAR Sprint Cup circuit, but that’s apparently not stopping the company from already facelifting the car. 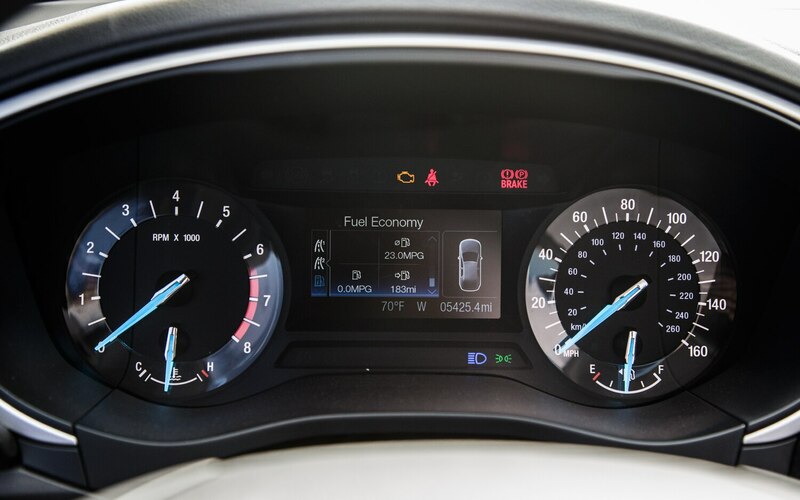 So, what’s new? 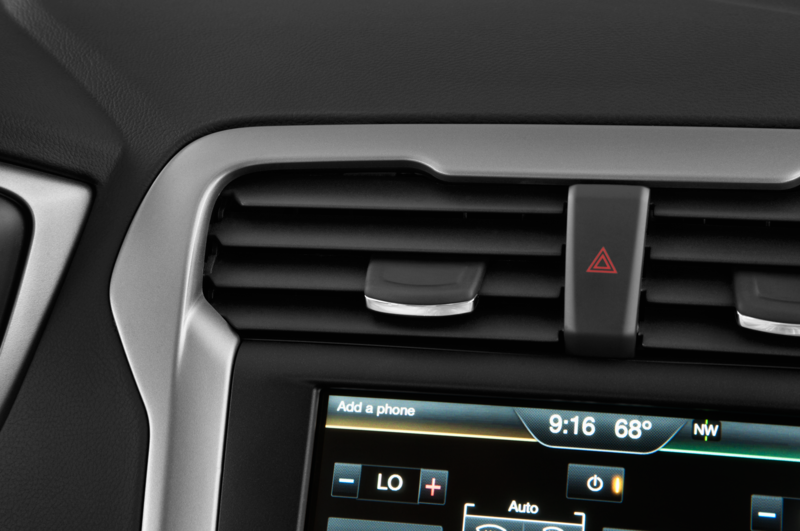 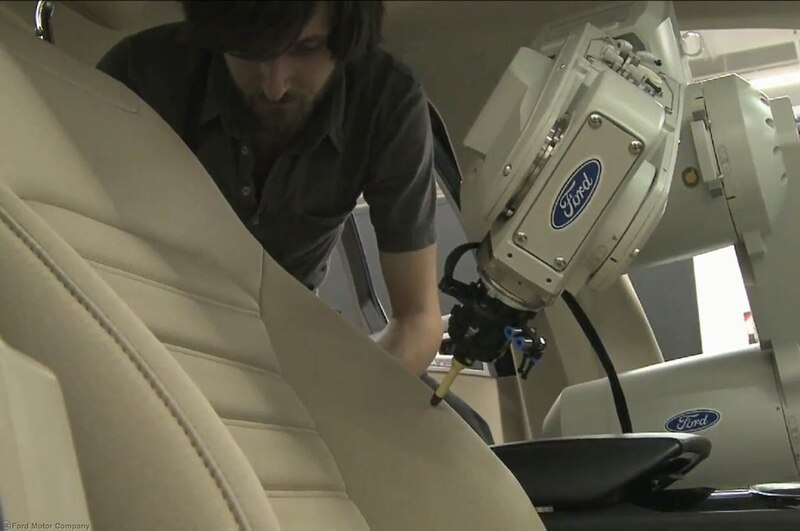 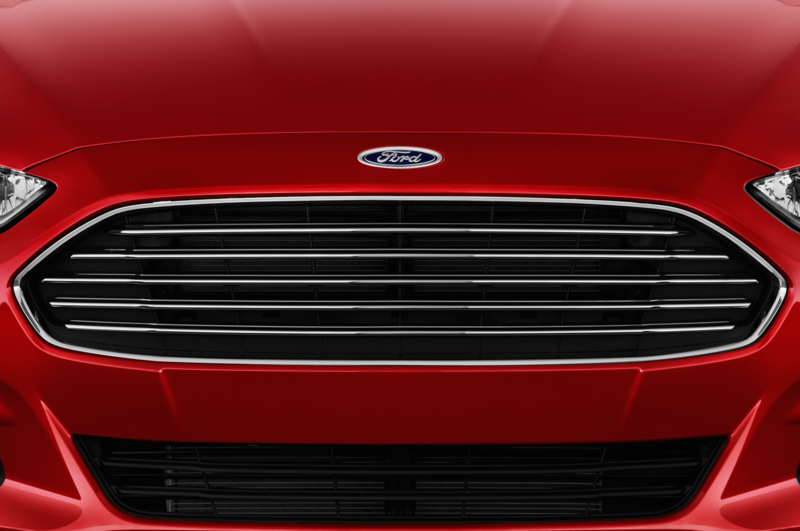 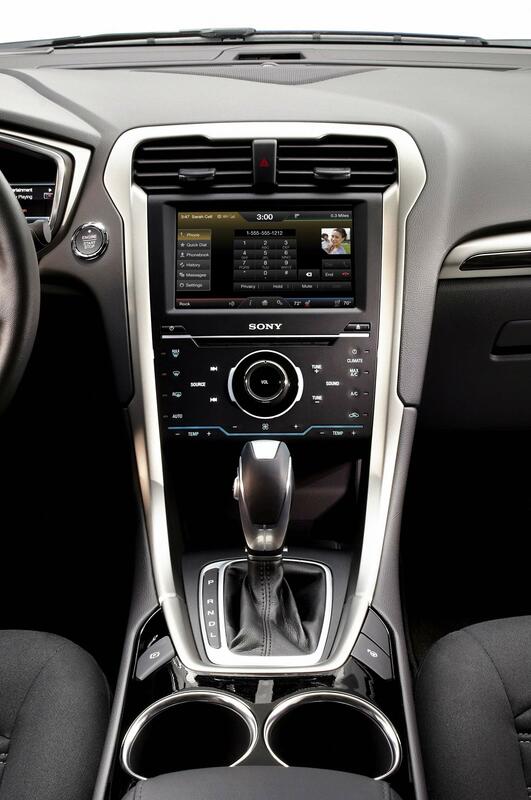 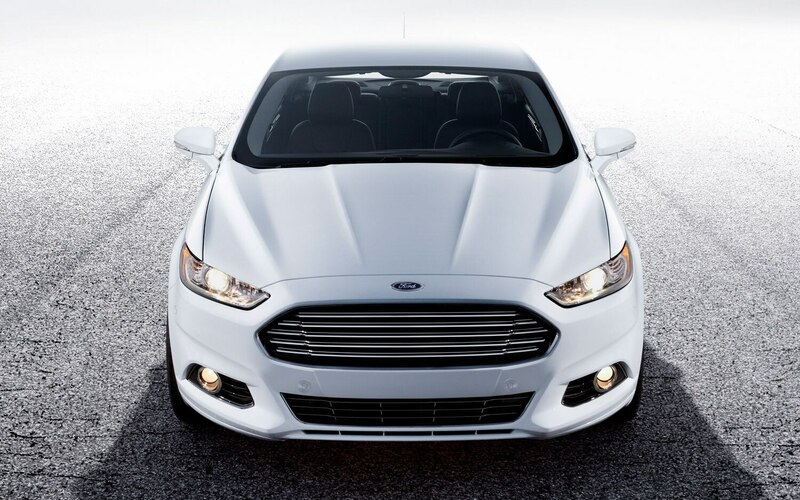 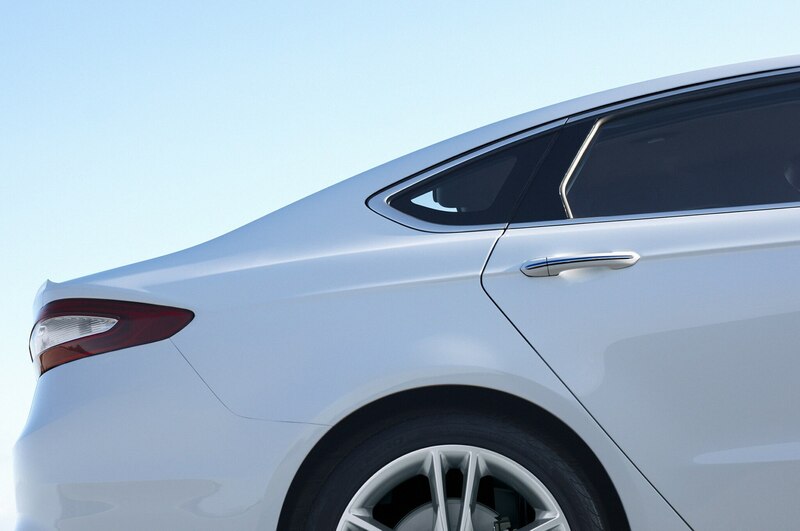 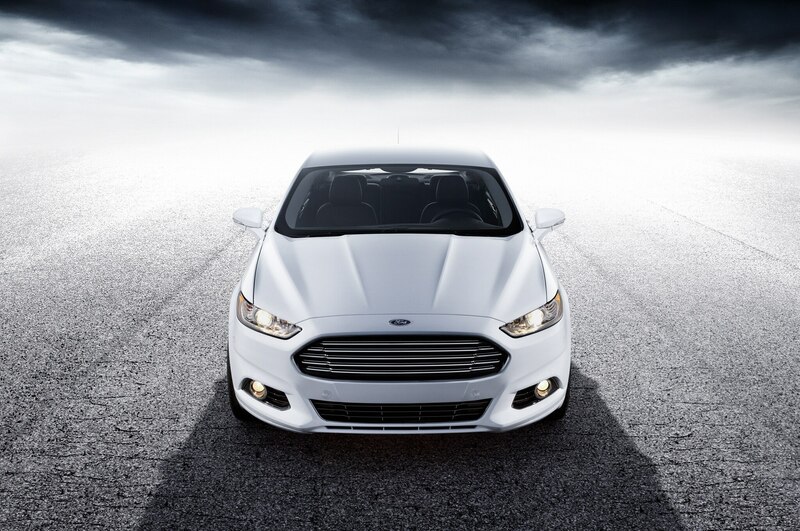 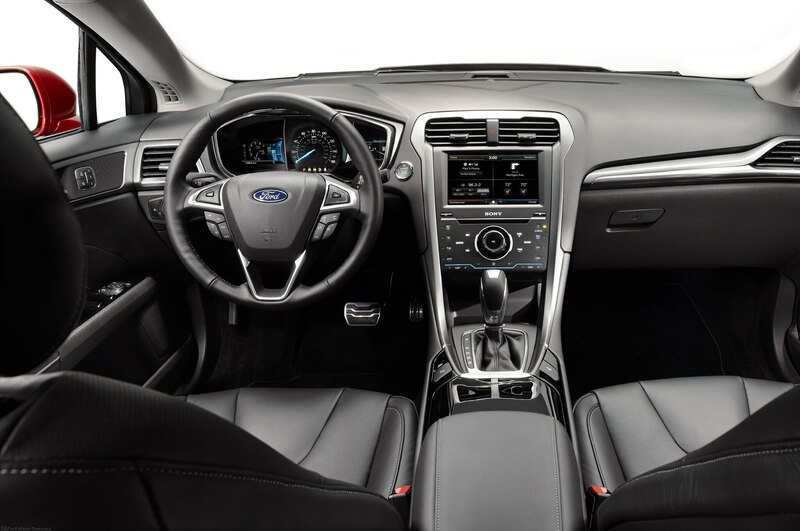 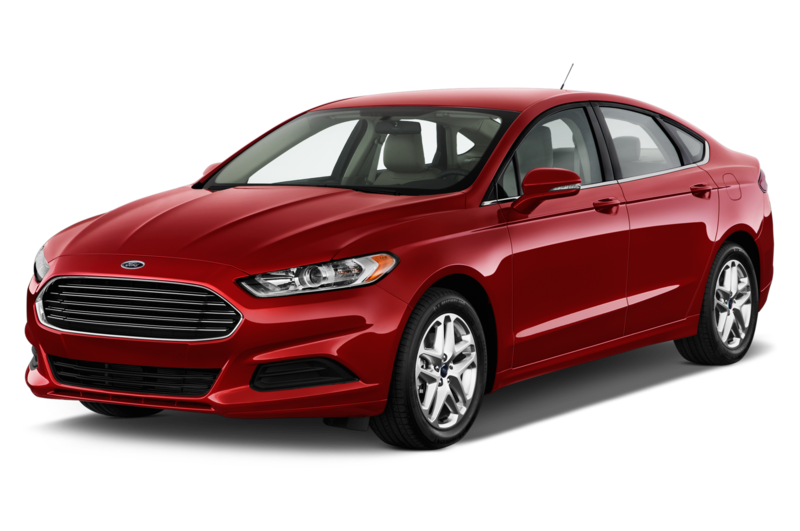 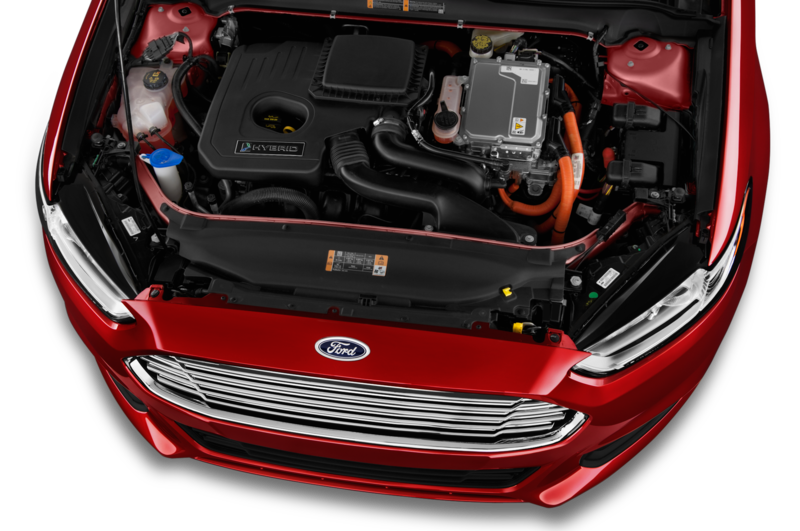 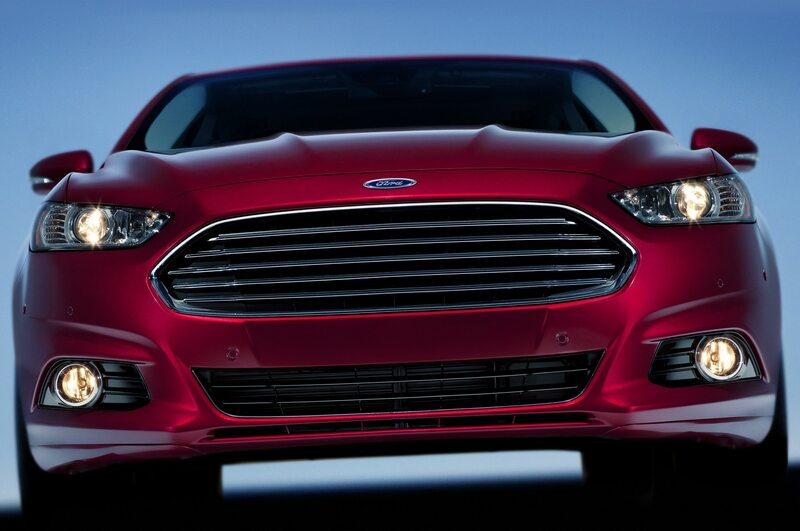 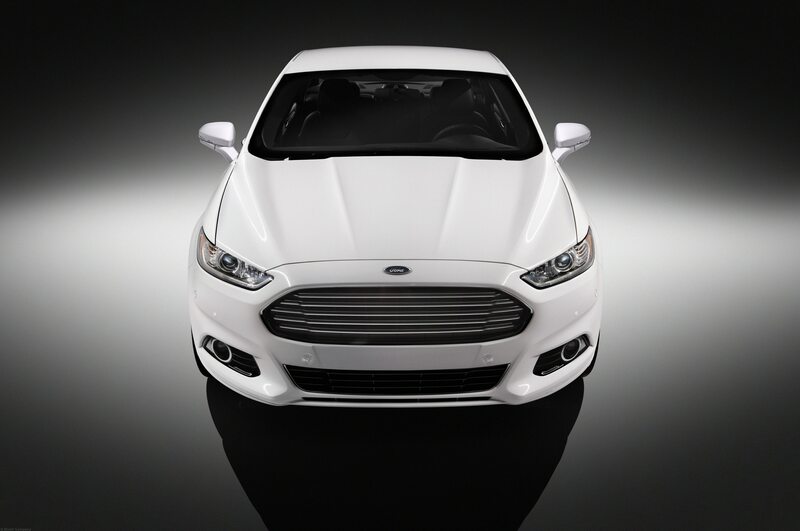 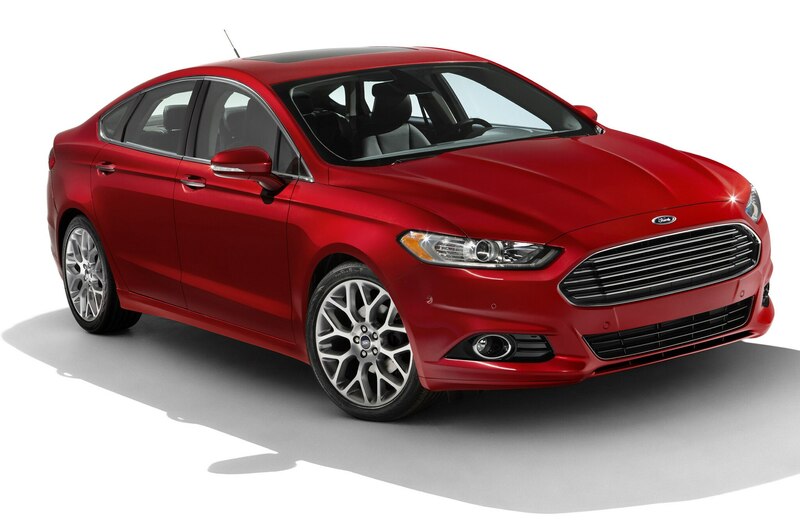 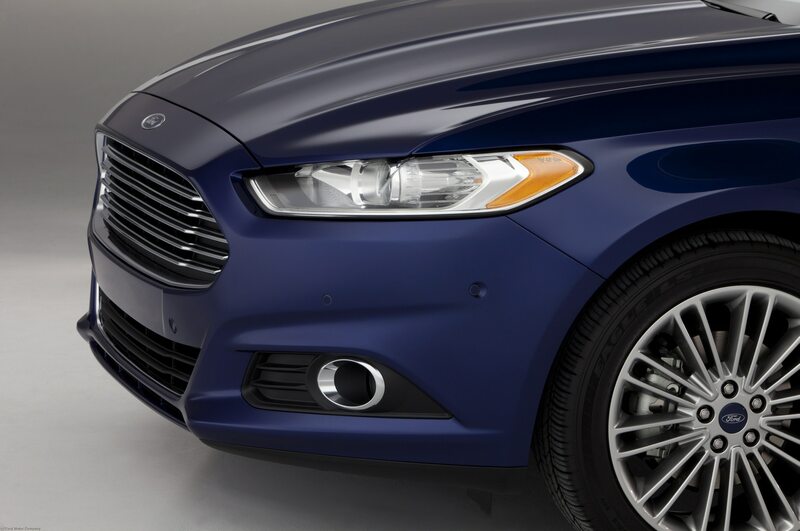 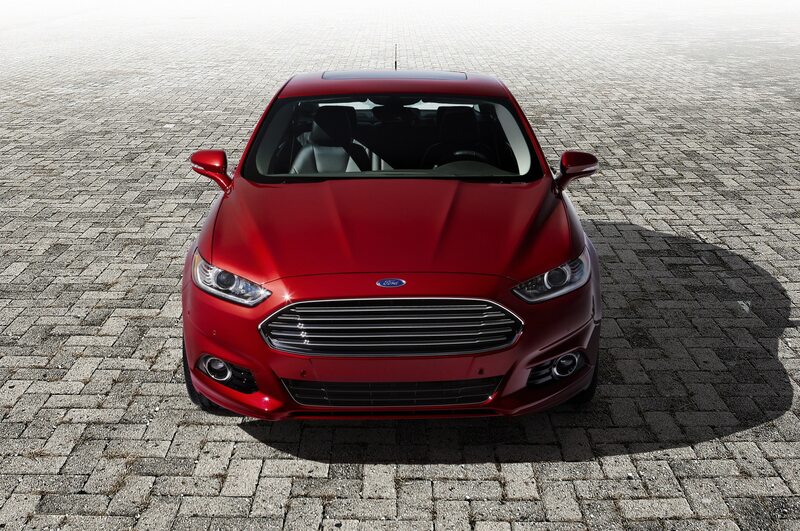 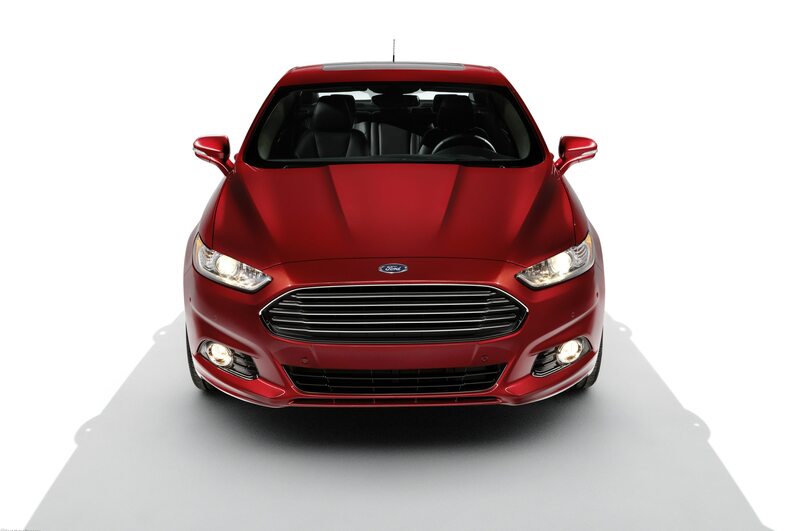 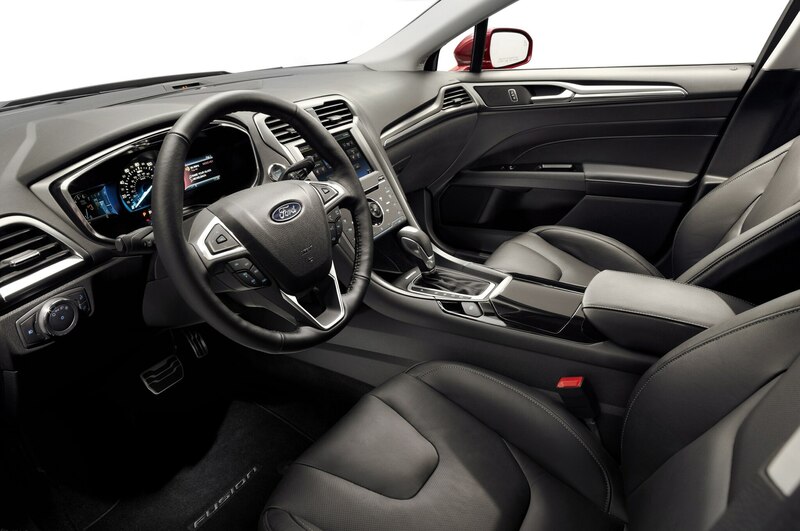 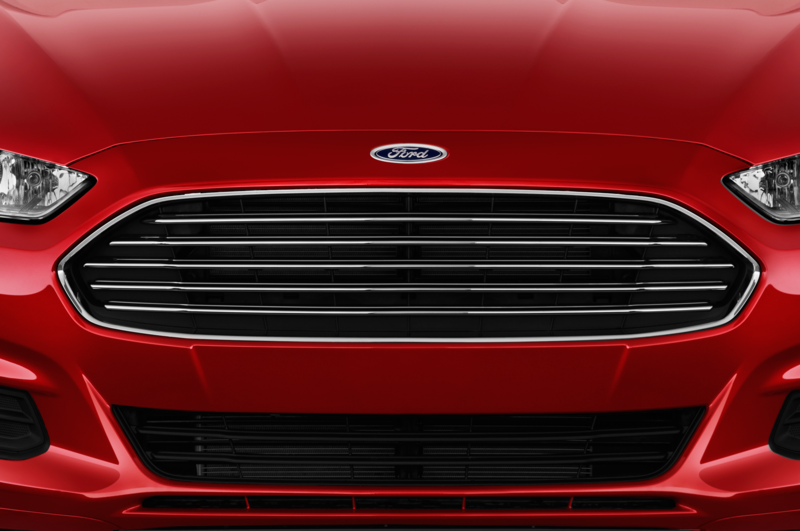 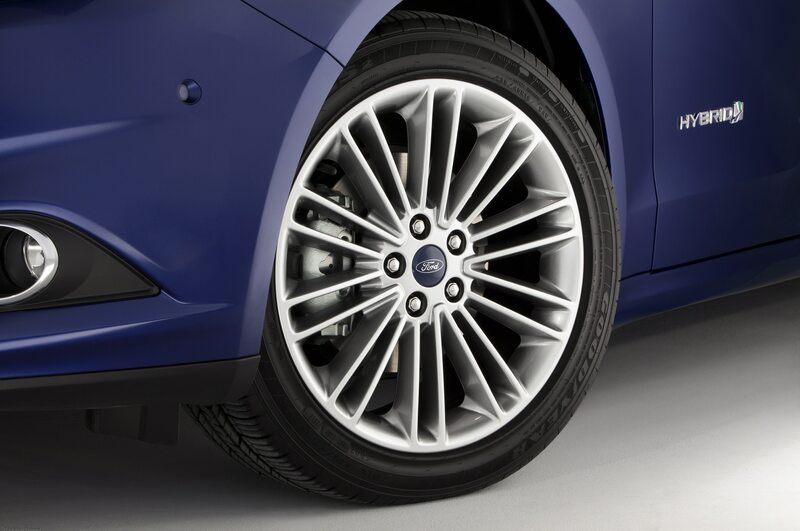 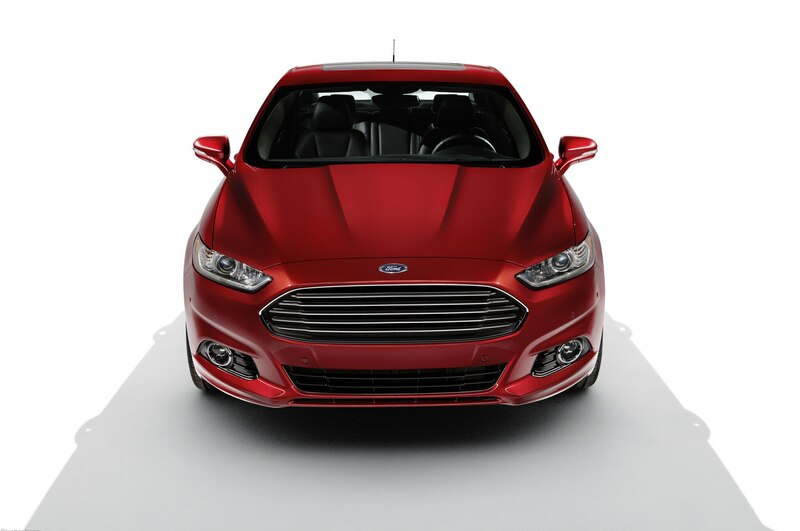 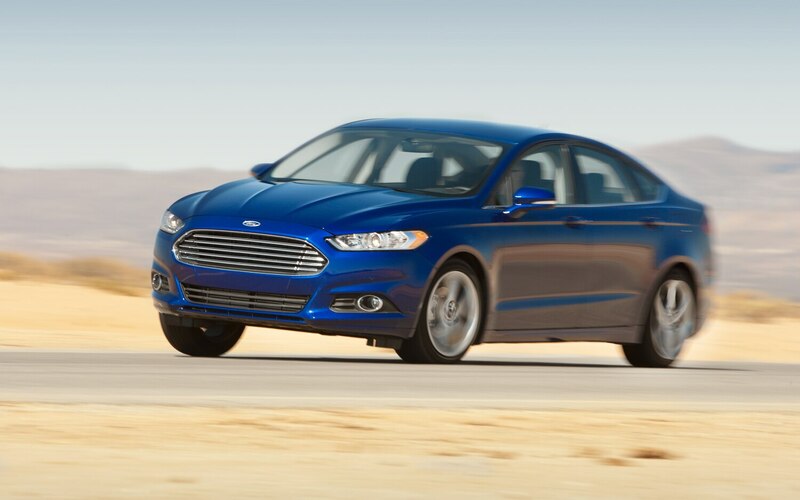 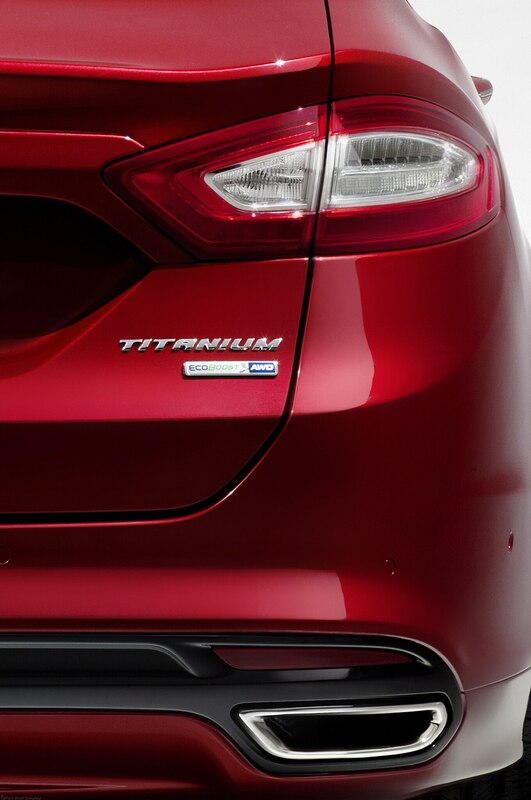 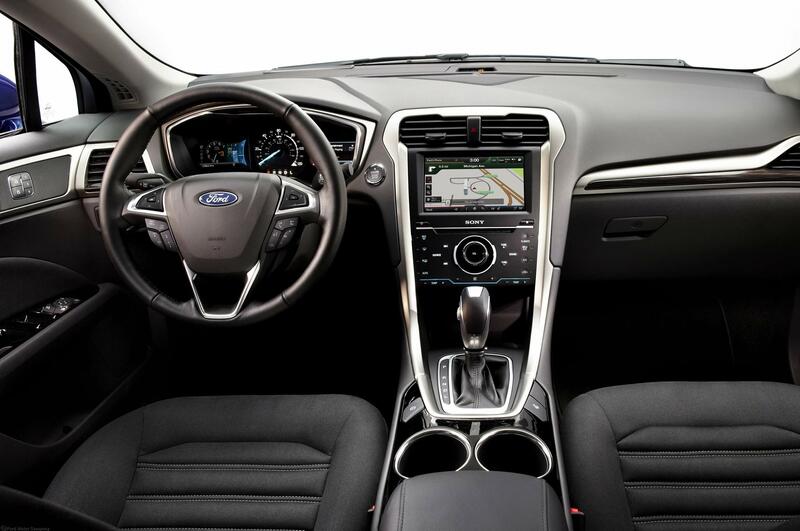 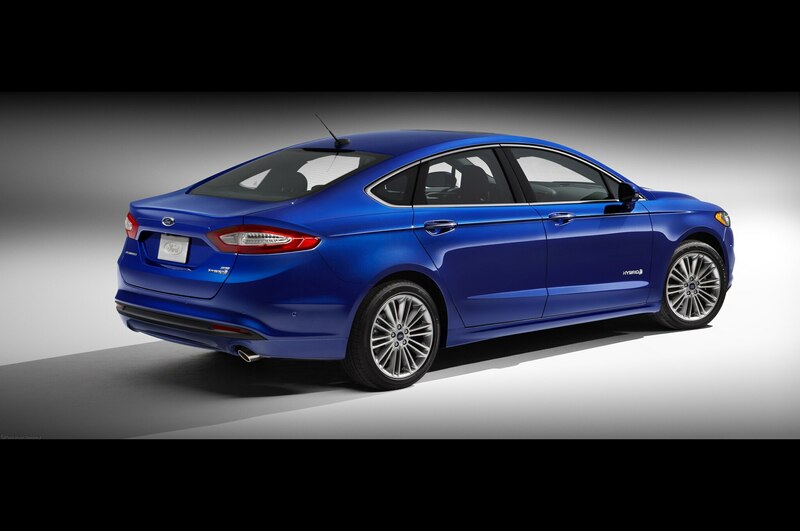 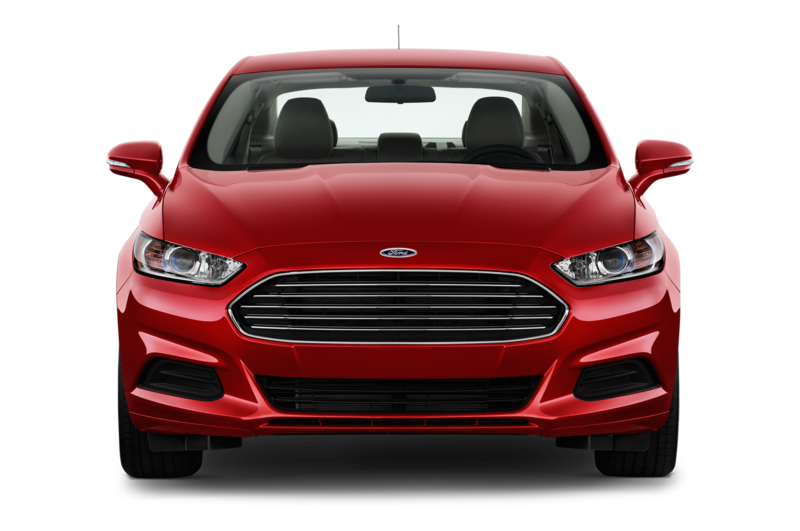 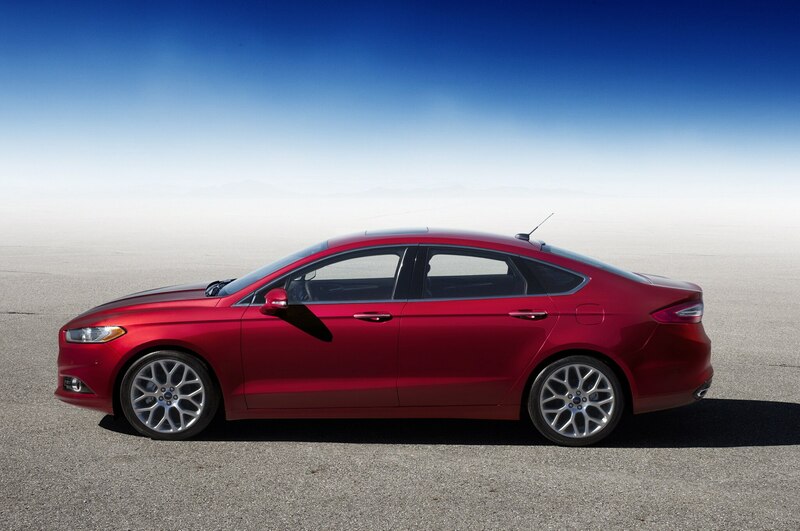 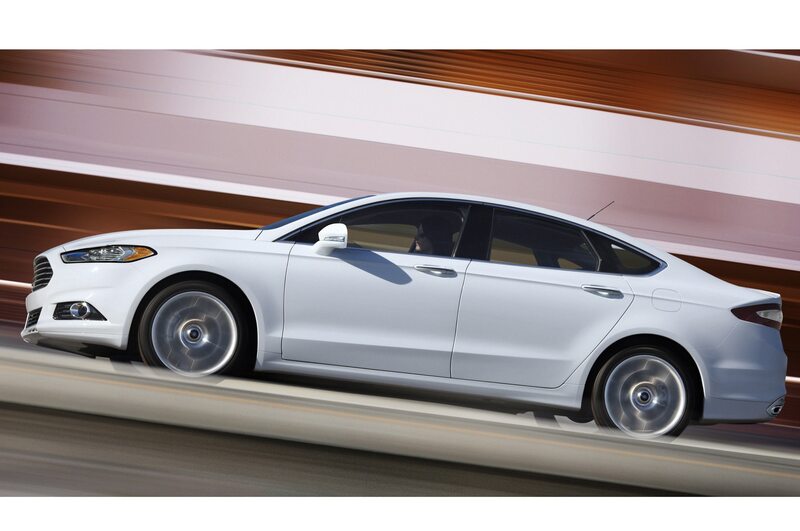 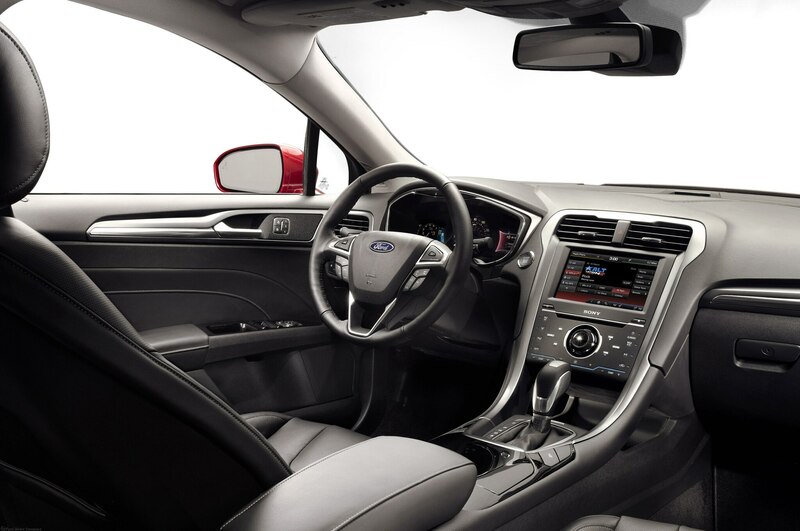 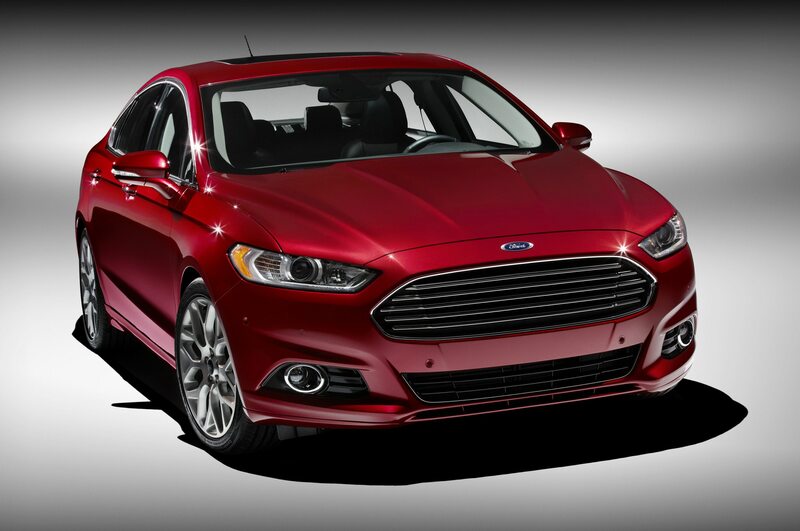 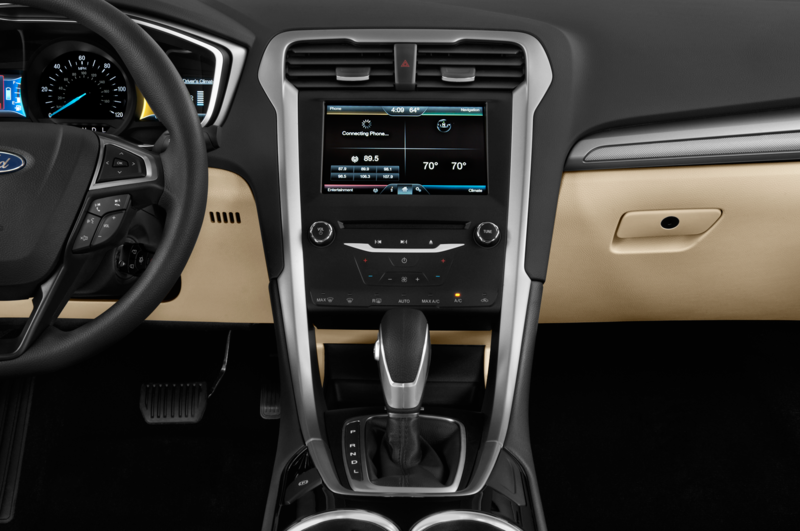 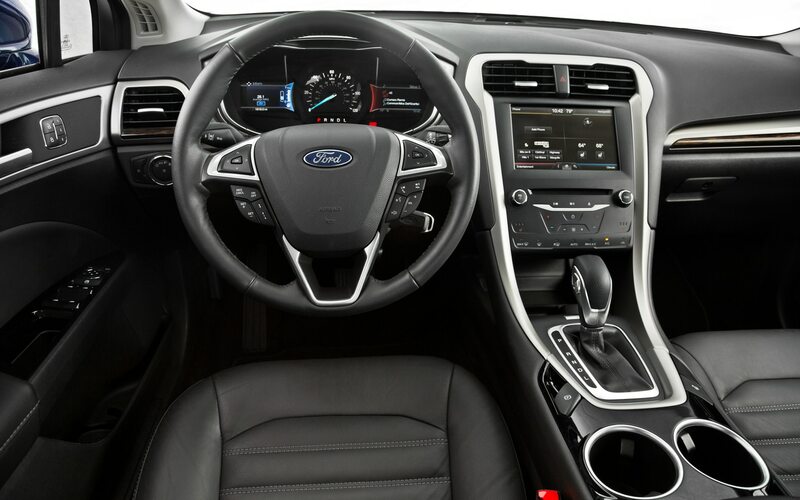 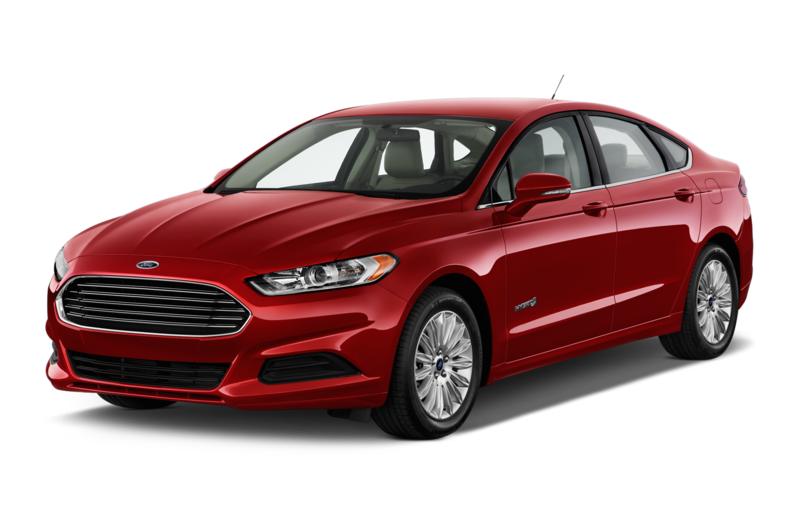 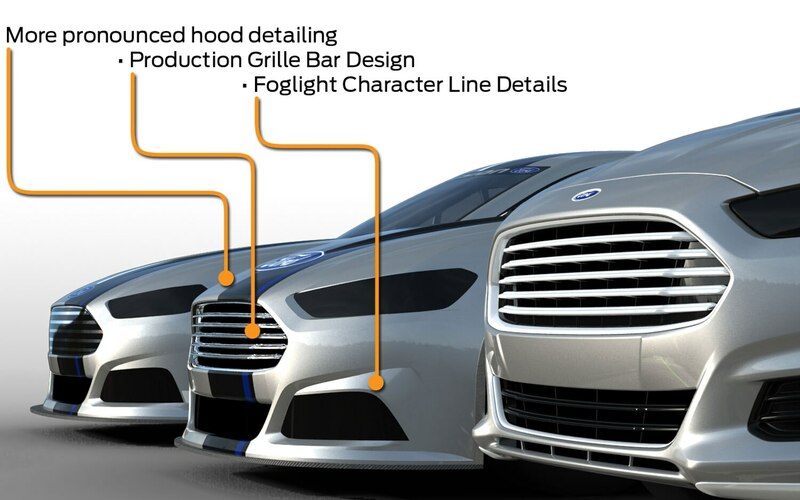 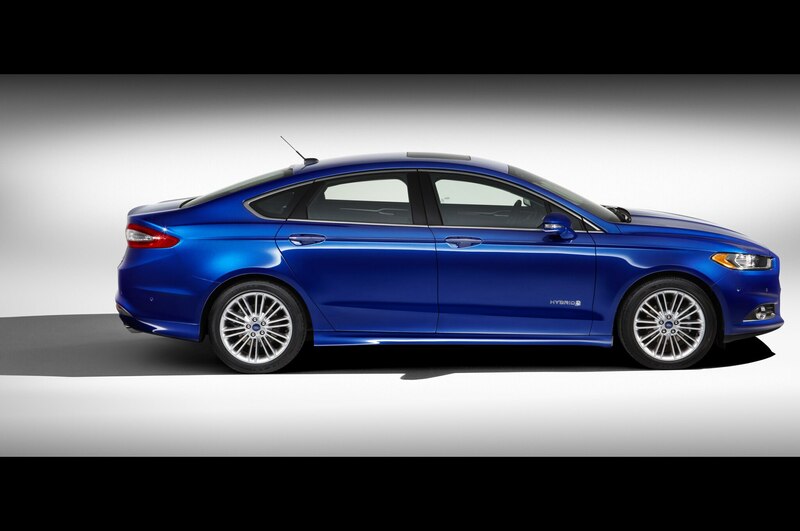 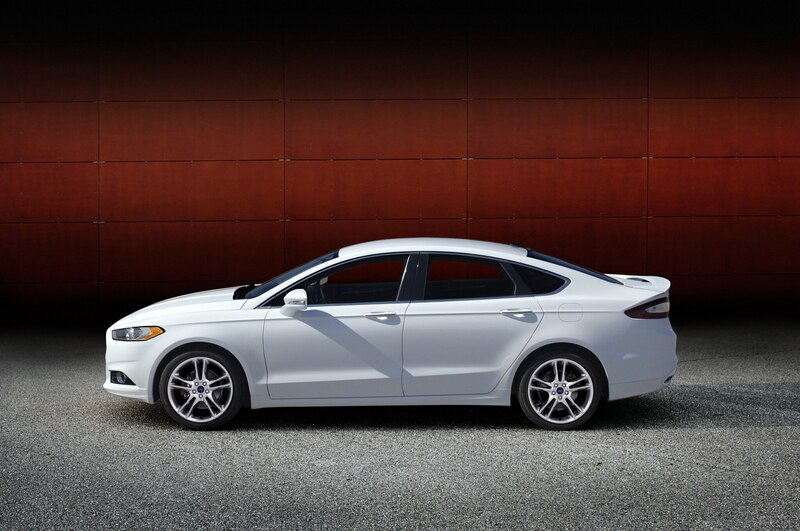 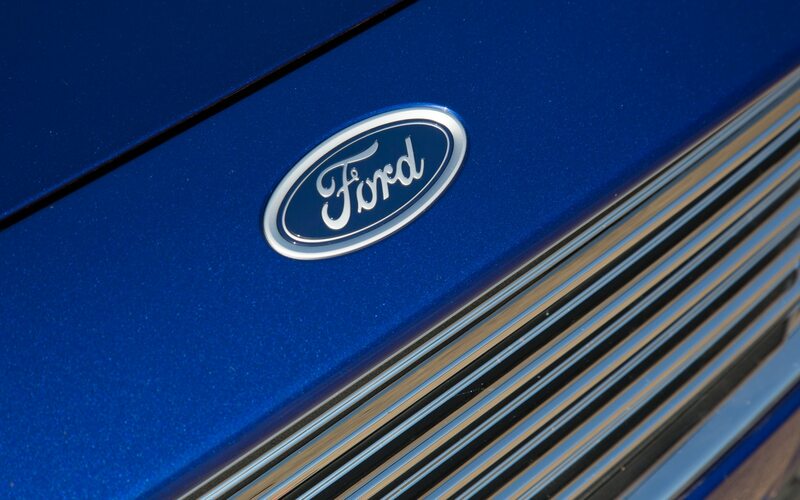 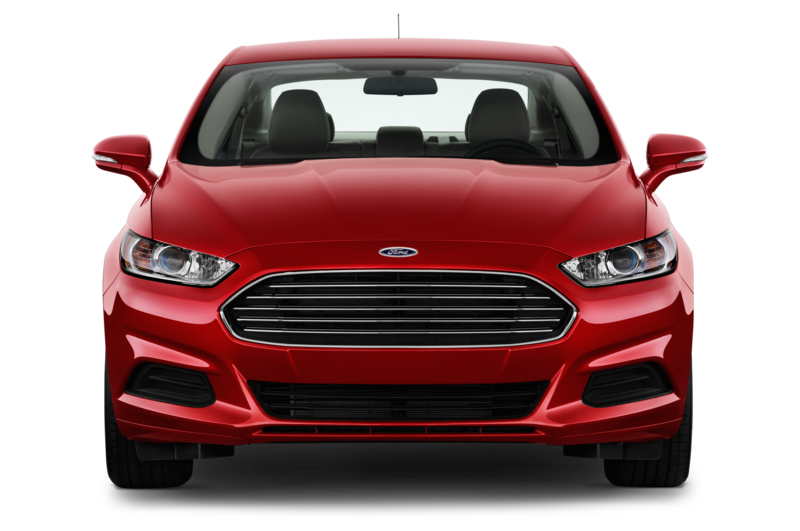 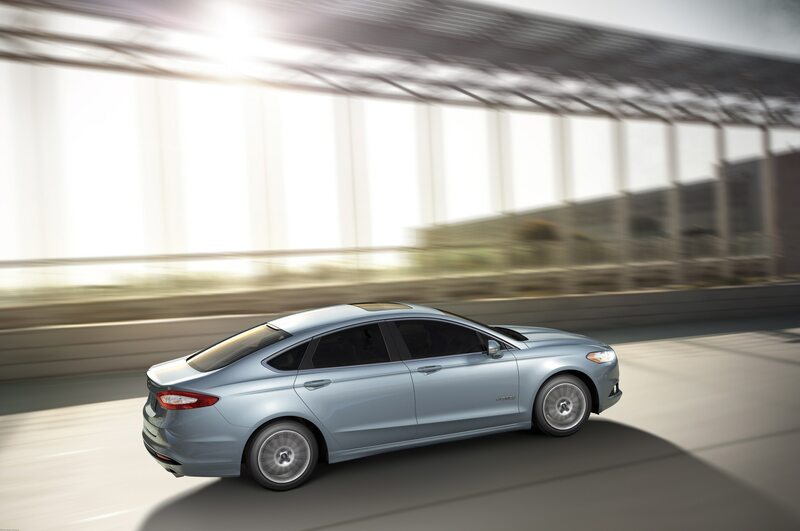 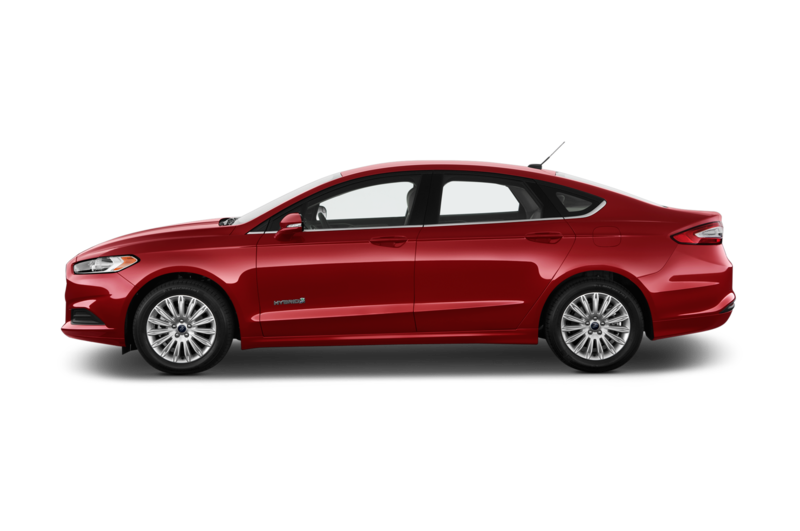 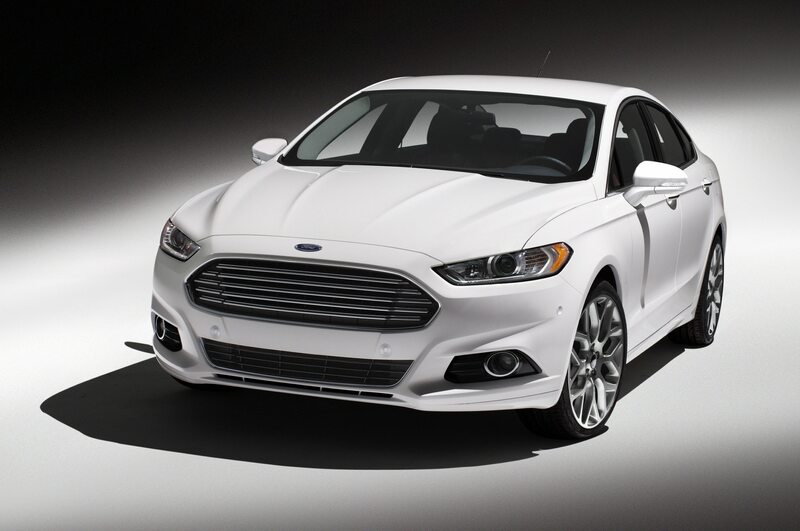 The biggest change lies with the grille itself: it’s now actually a grille, or at the very least, a faithful replica of the grille used on the 2013 Fusion road car. 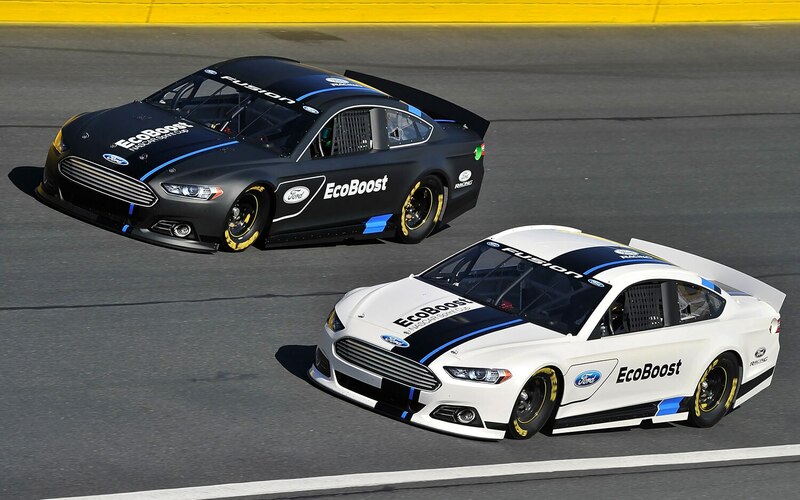 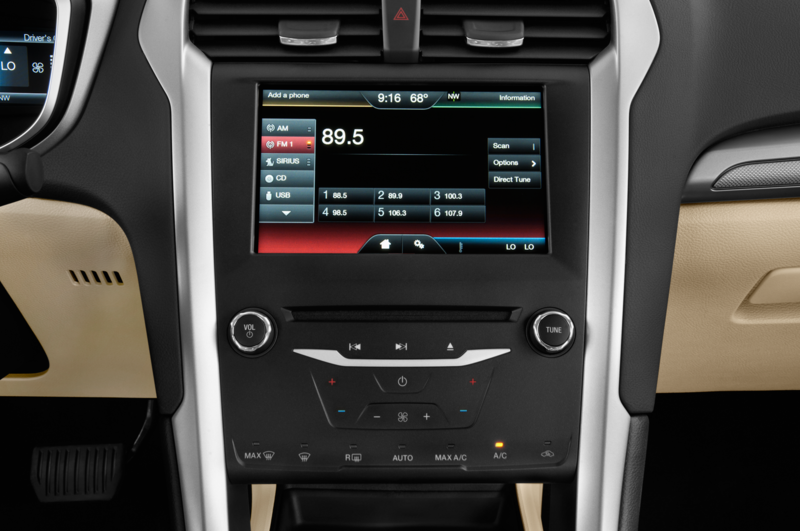 Originally, the 2013 NASCAR Fusion was to use a flat, two-dimensional sticker that emulated the five-bar insert, but the car now boasts a three-dimensional element. 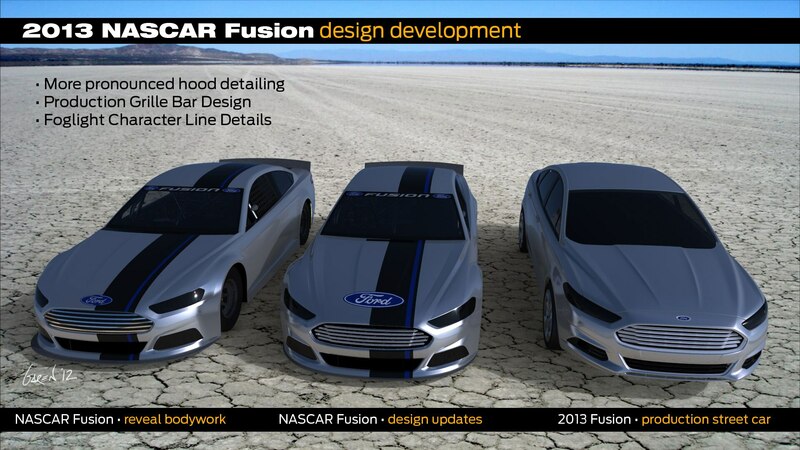 Other amendments alter the NASCAR Fusion’s front sheetmetal. 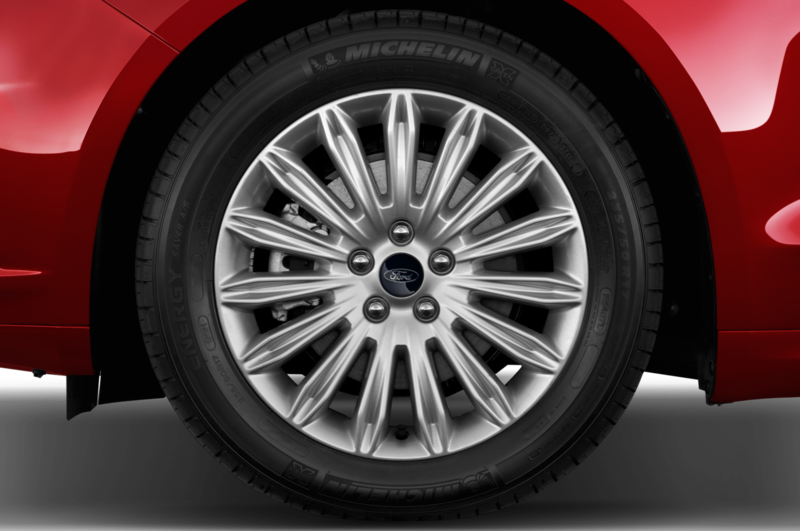 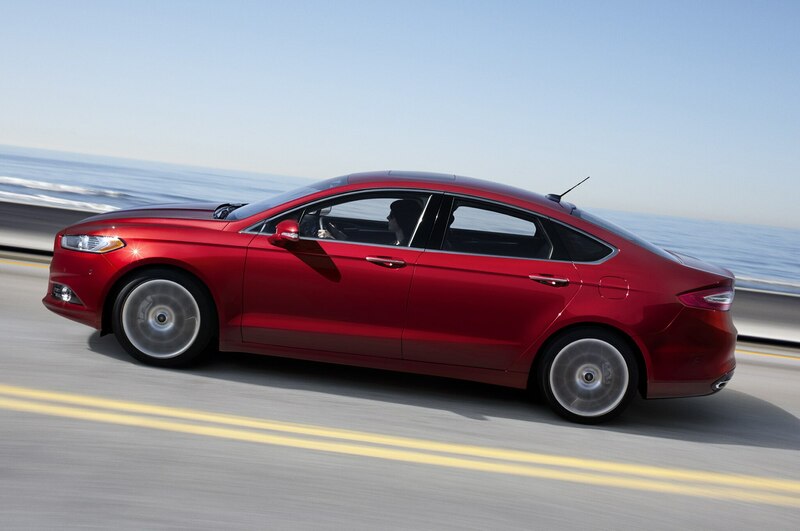 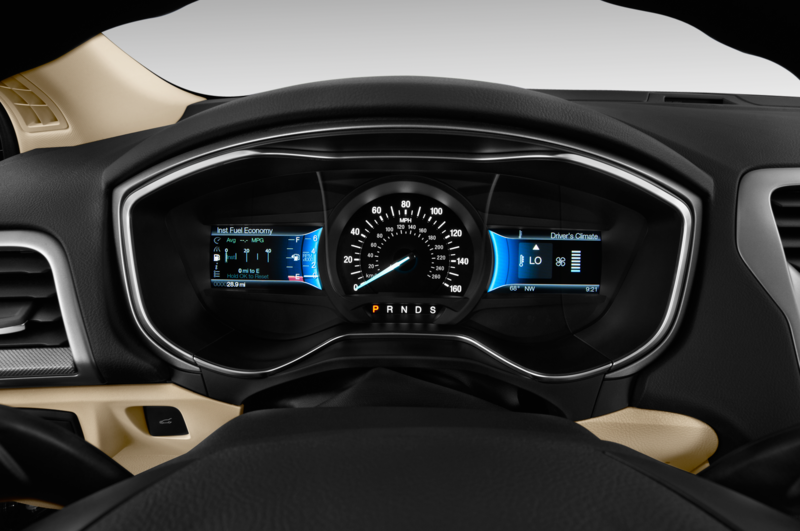 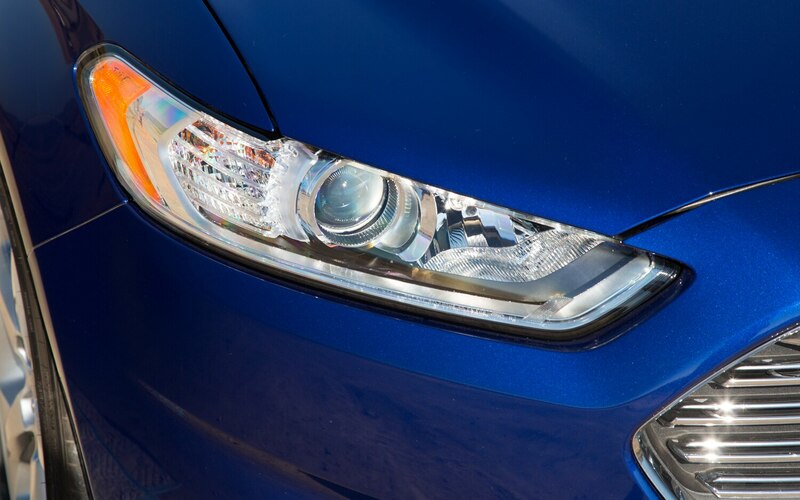 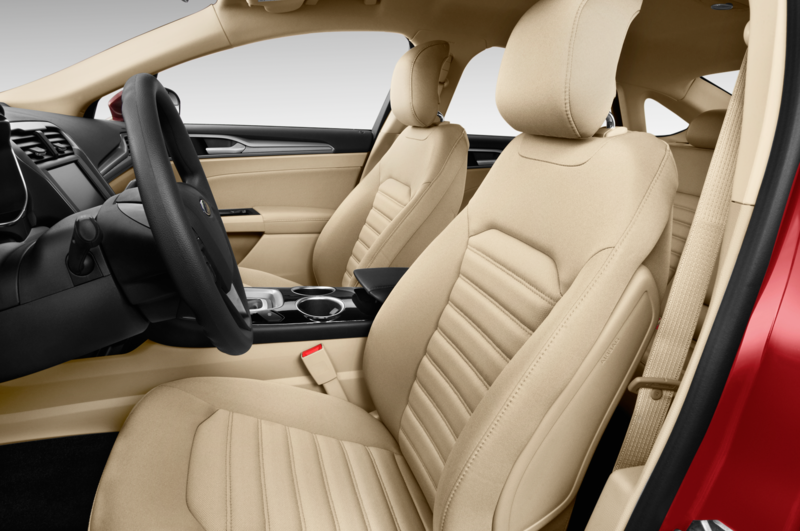 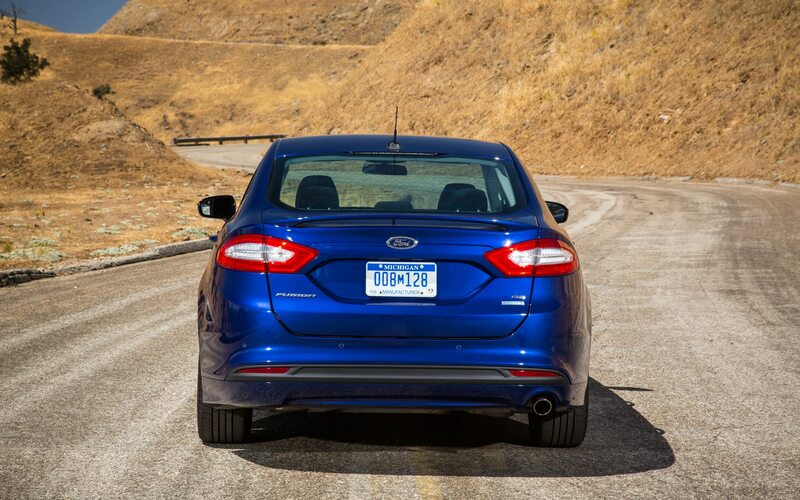 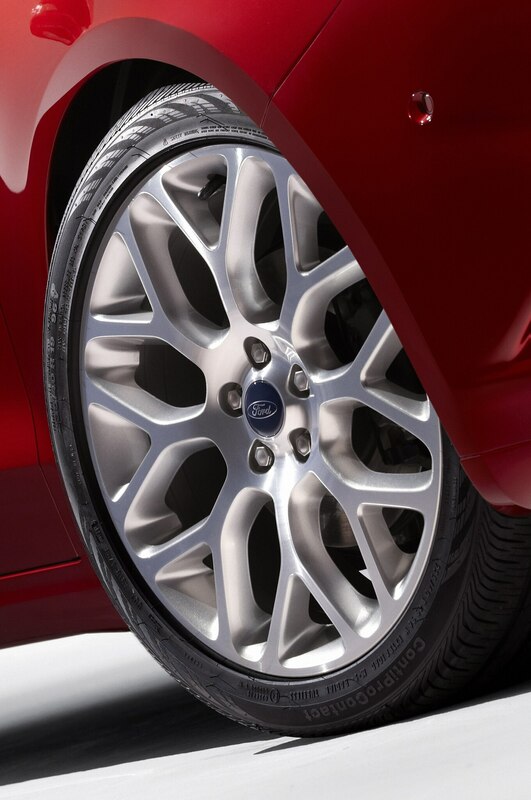 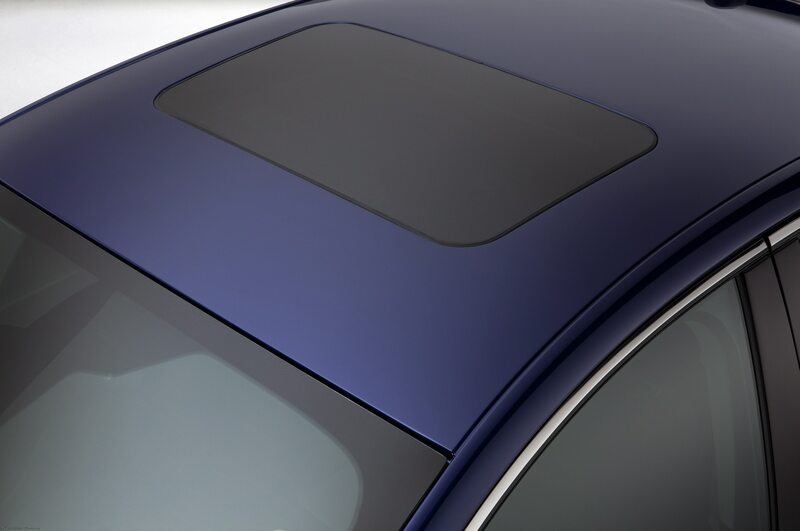 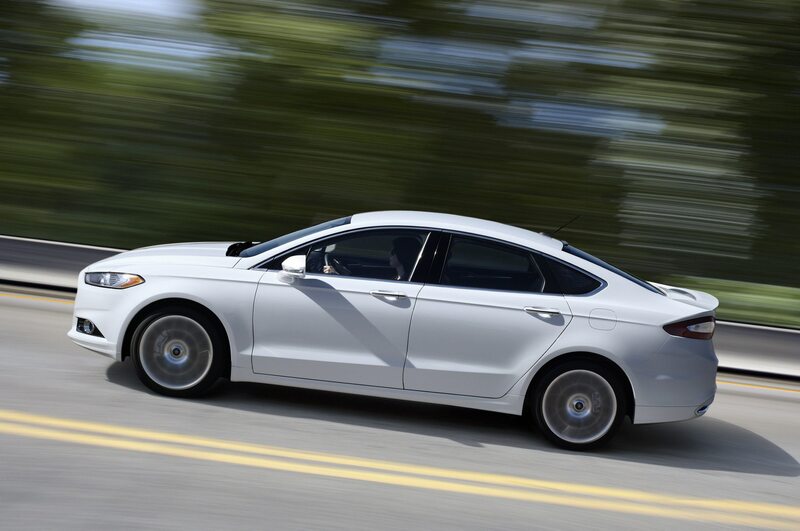 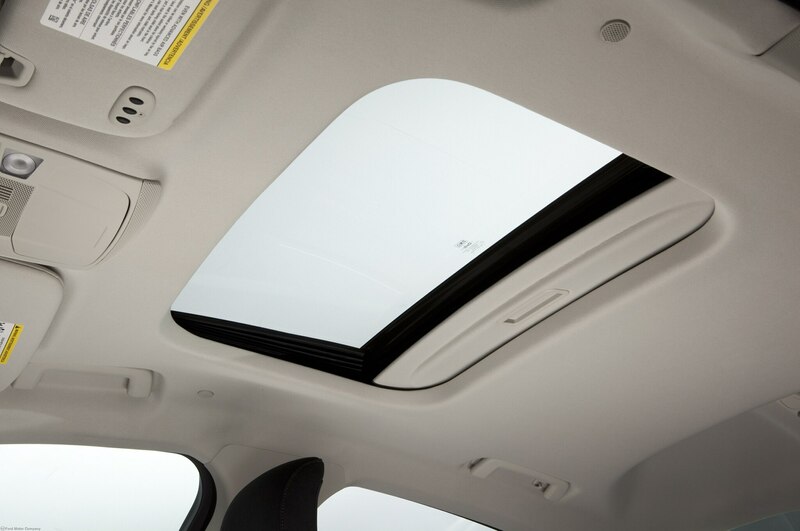 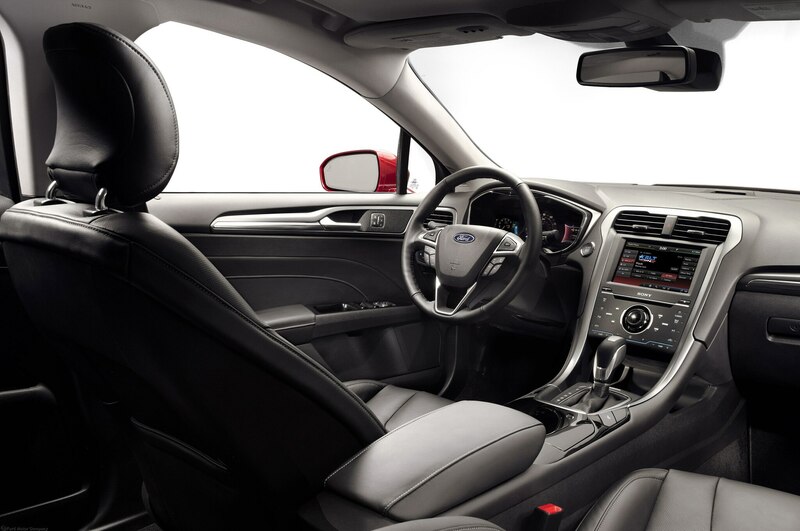 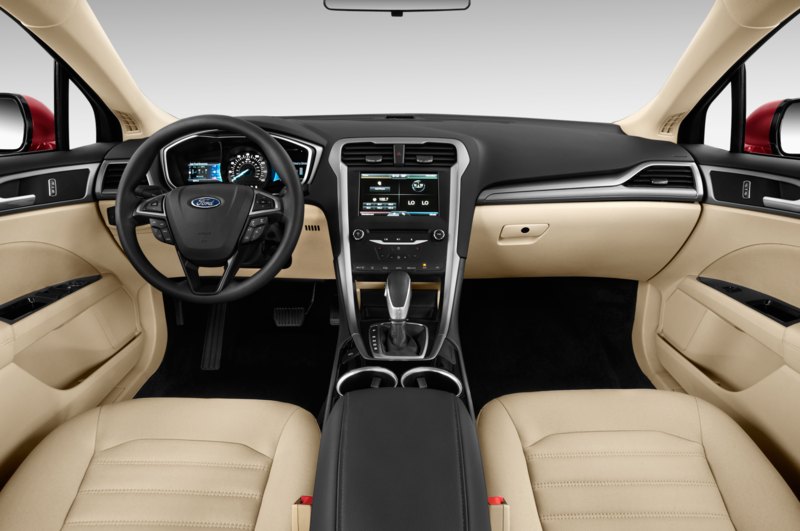 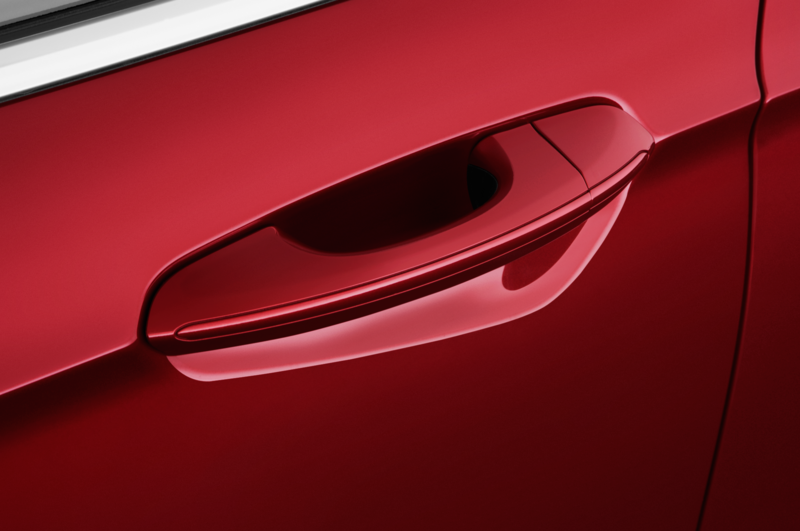 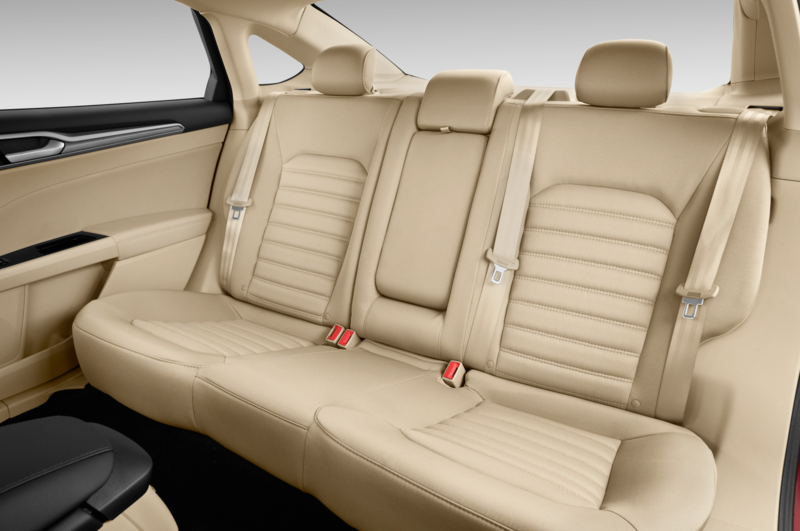 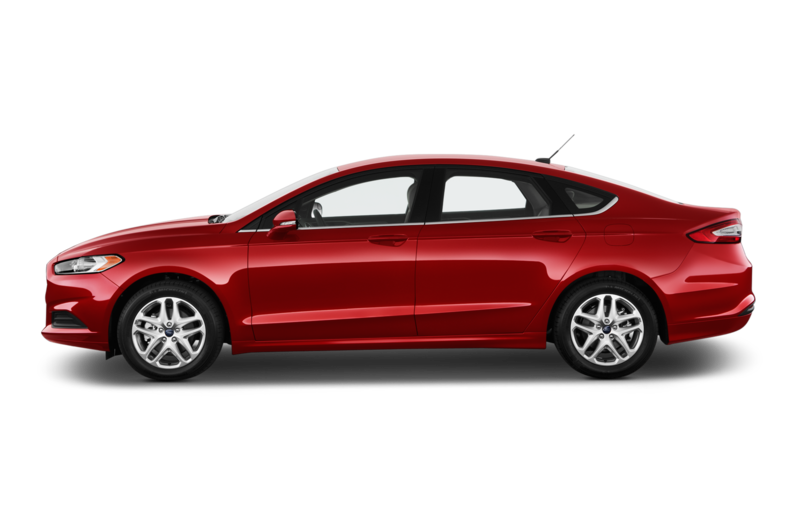 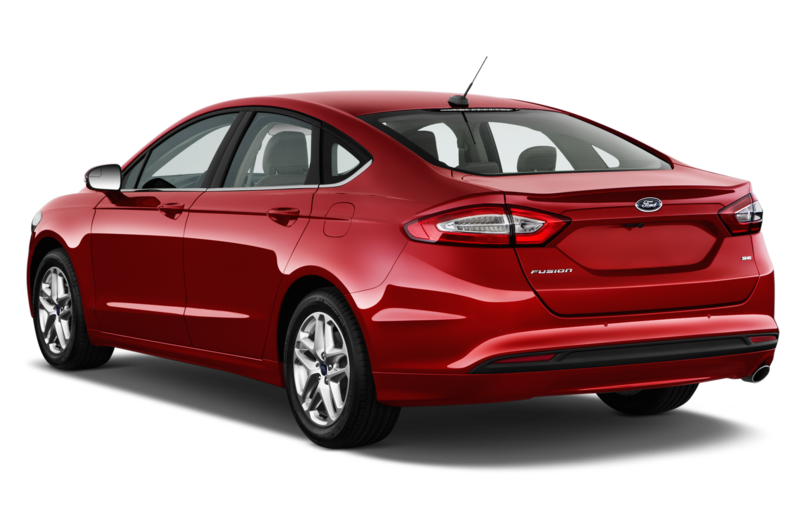 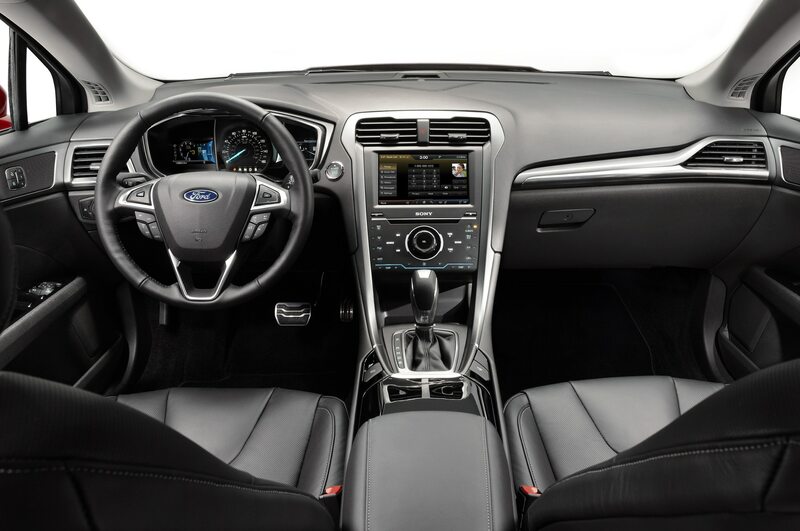 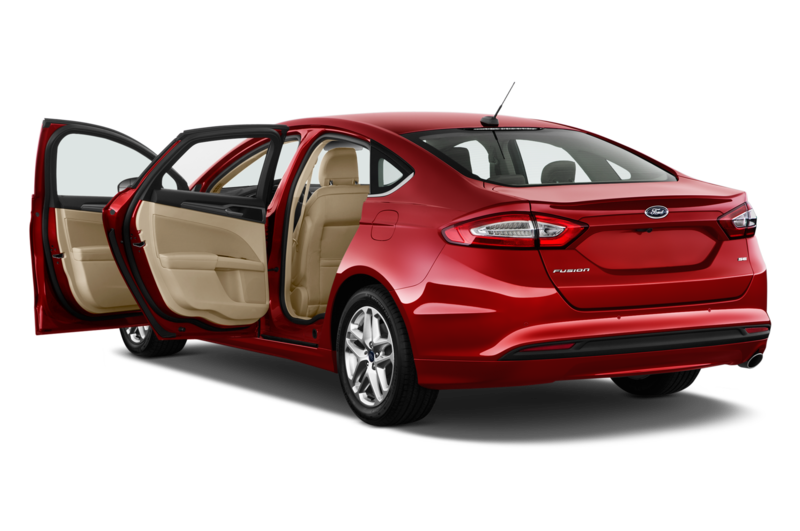 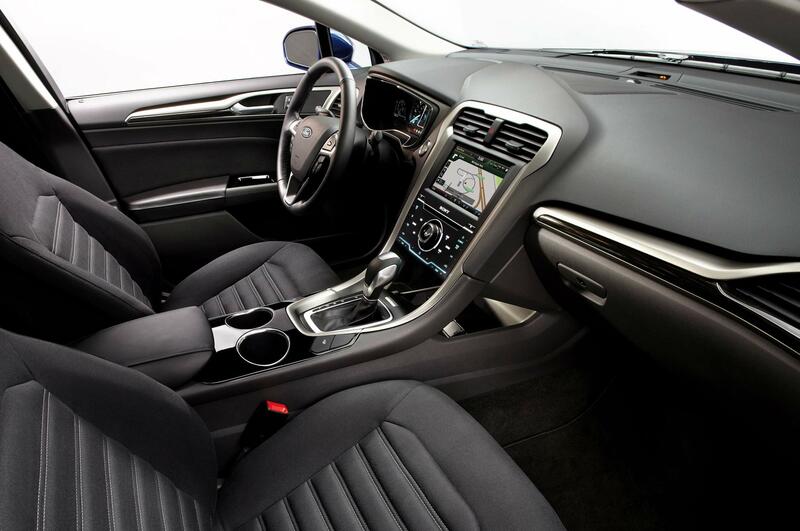 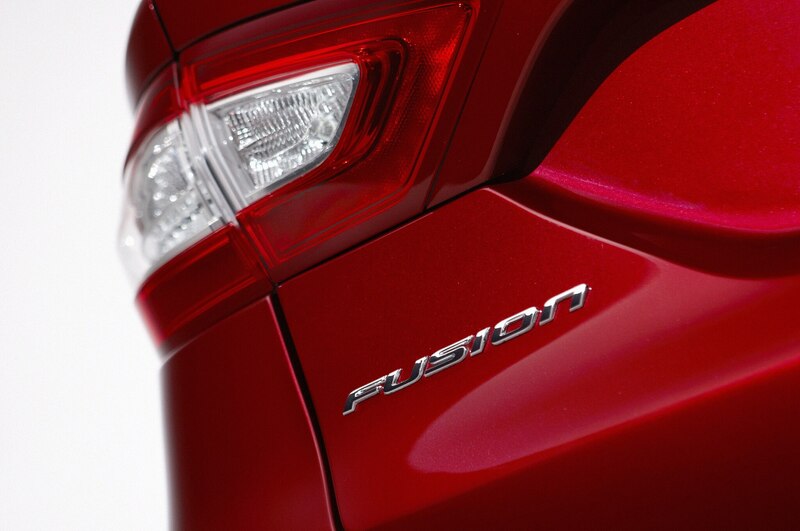 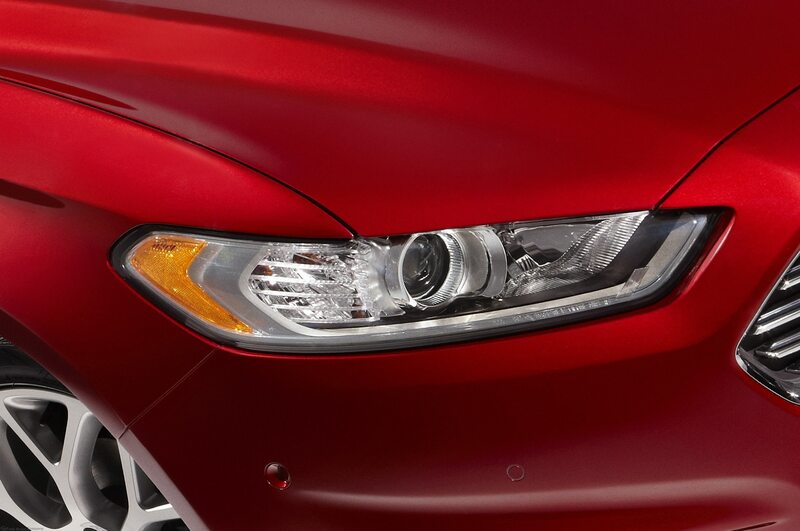 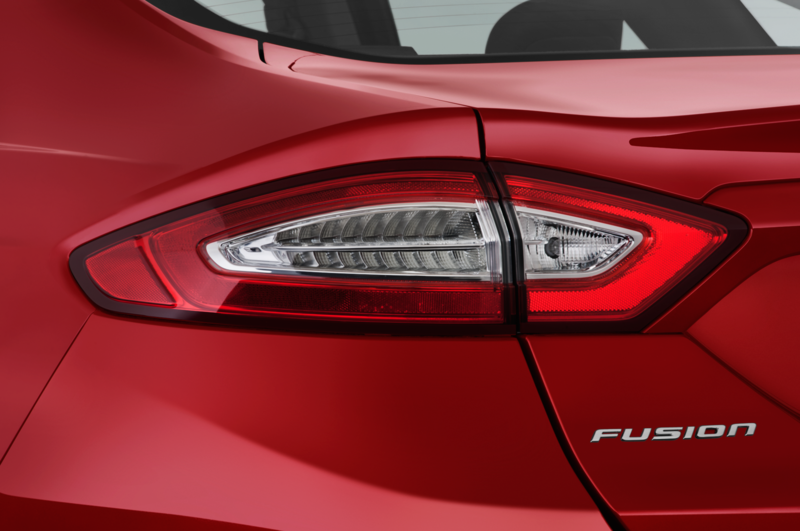 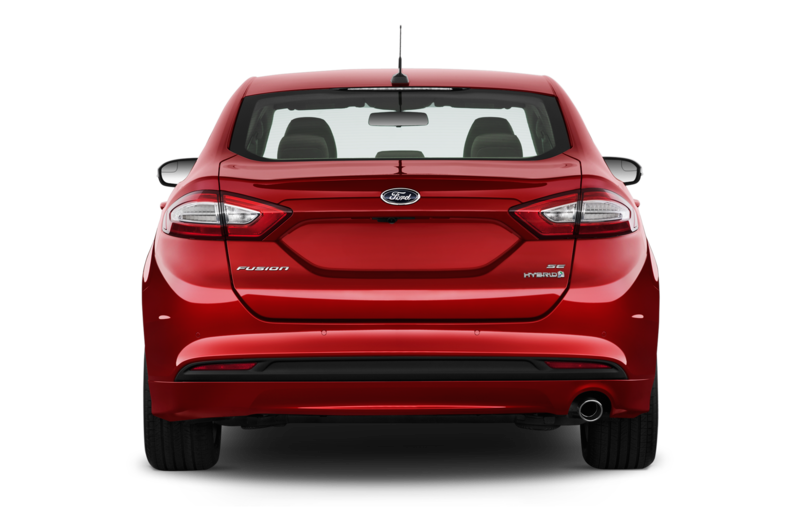 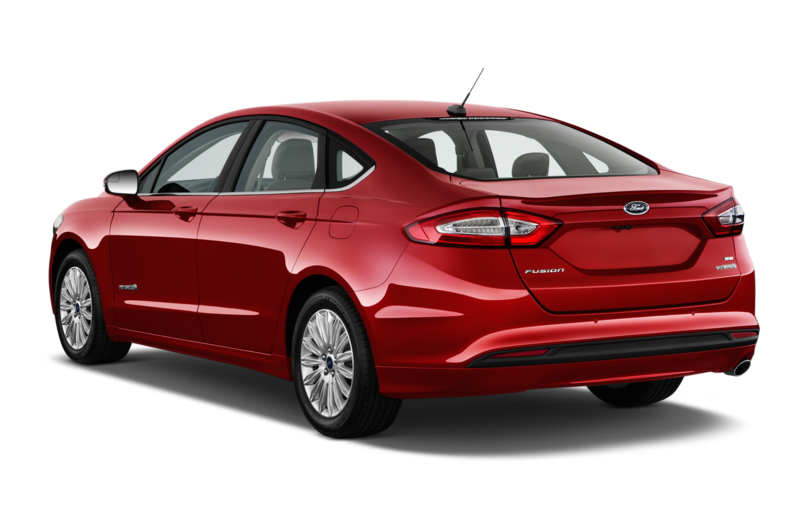 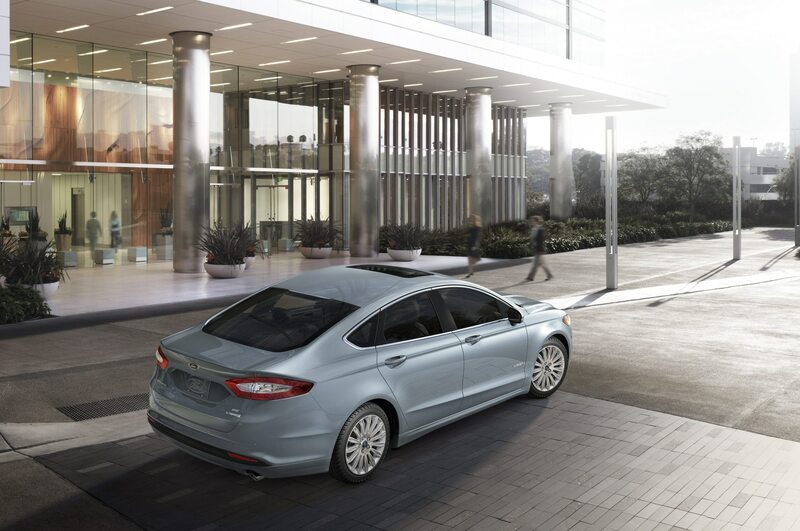 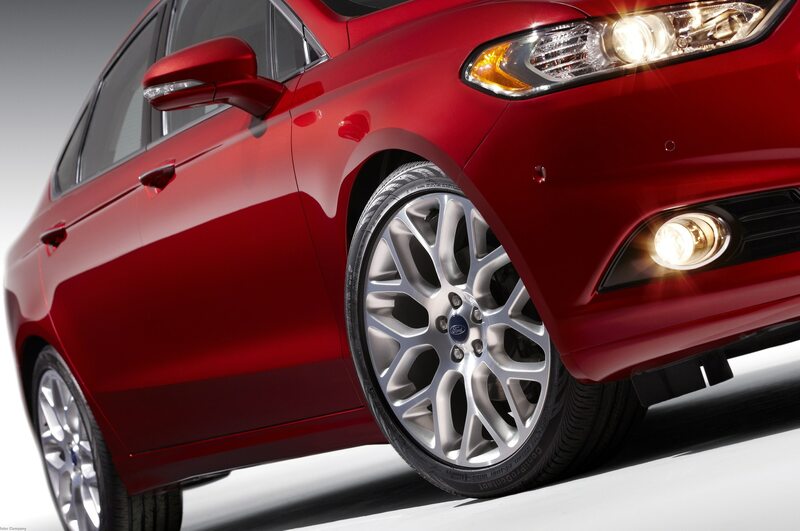 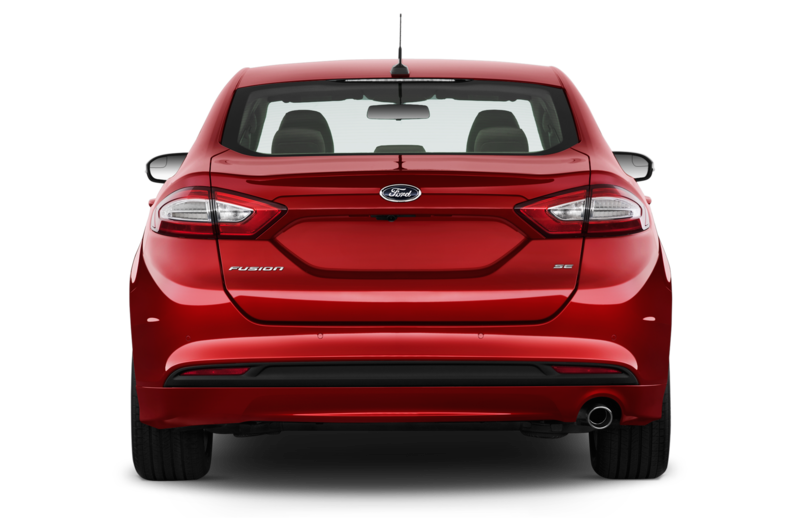 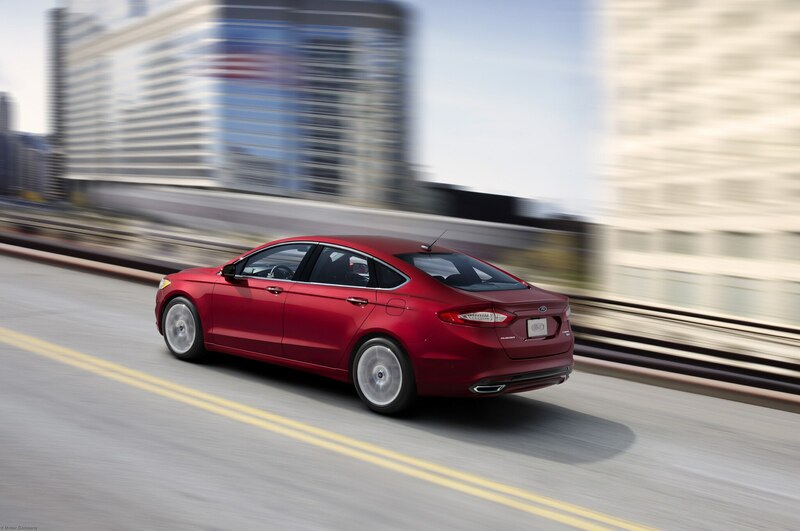 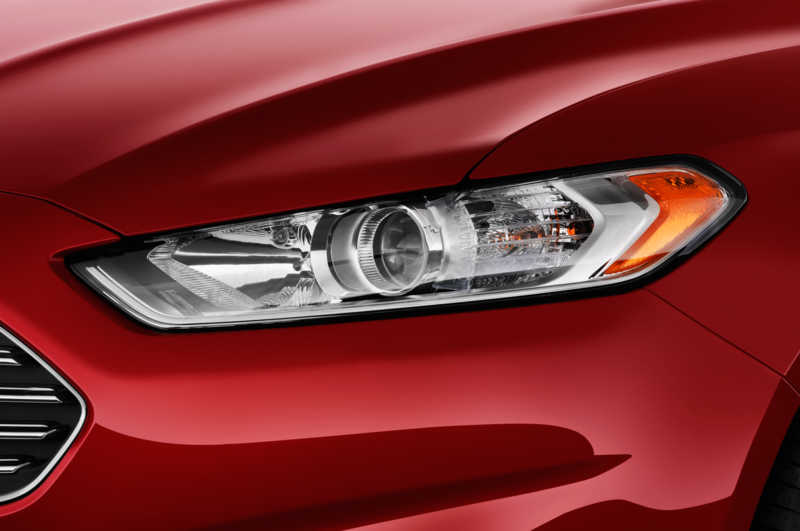 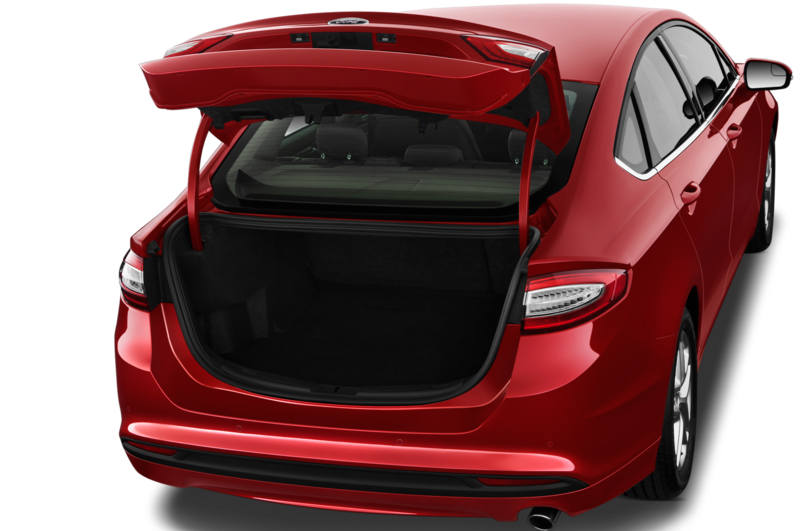 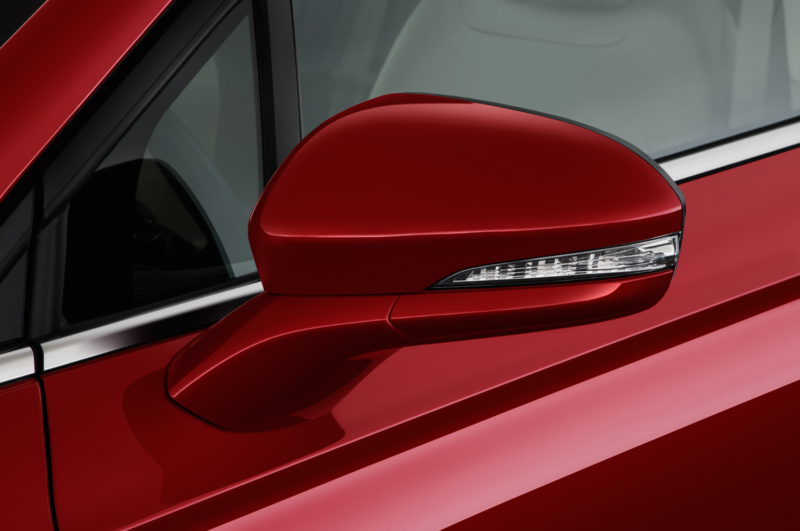 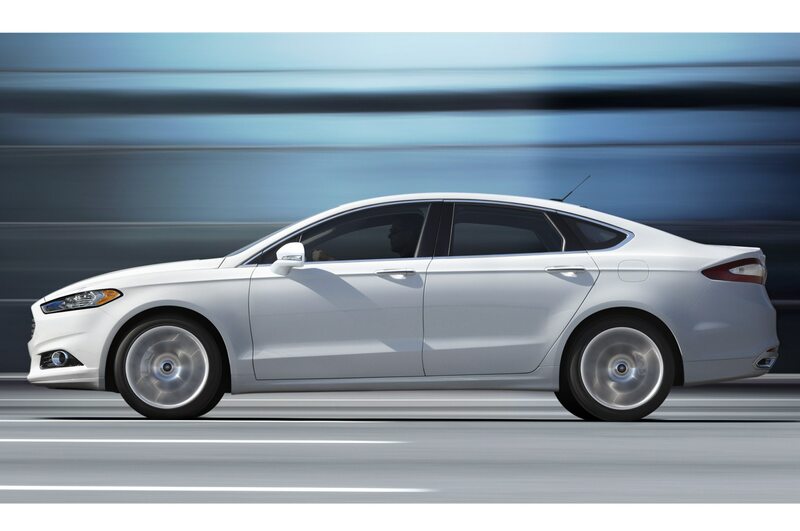 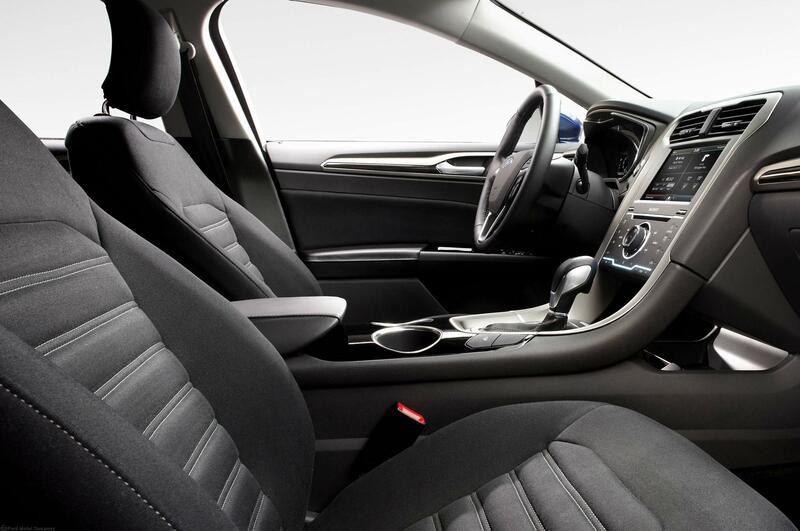 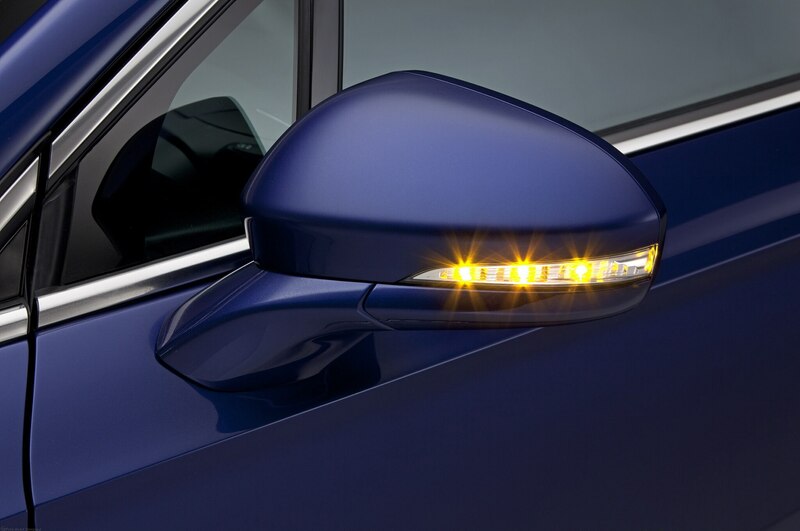 New character lines on the hood’s outer edges echo those on the production Fusion, while the draw surrounding the faux headlamps and fog lamp assemblies are deeper, and closer to that of the road-going sedan. 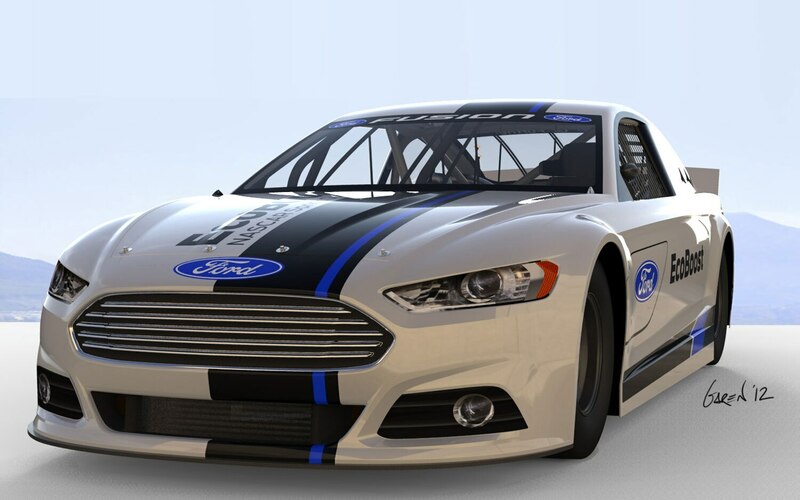 The end result: a NASCAR racer that is even more closely patterned after a stock Fusion than before. 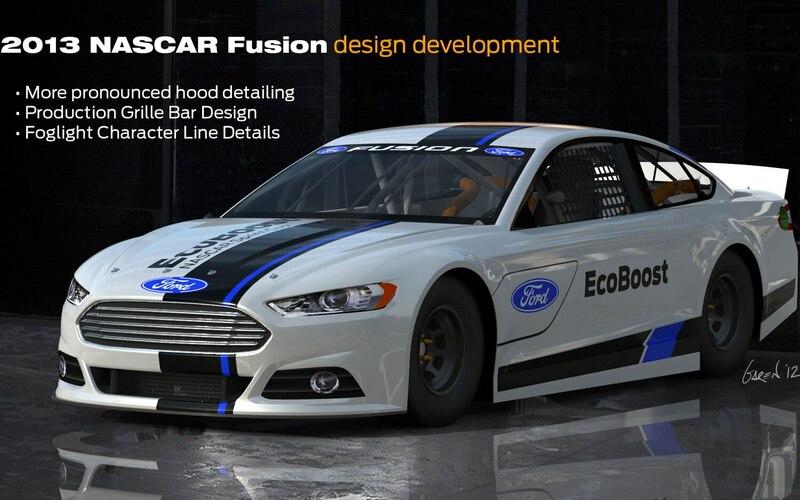 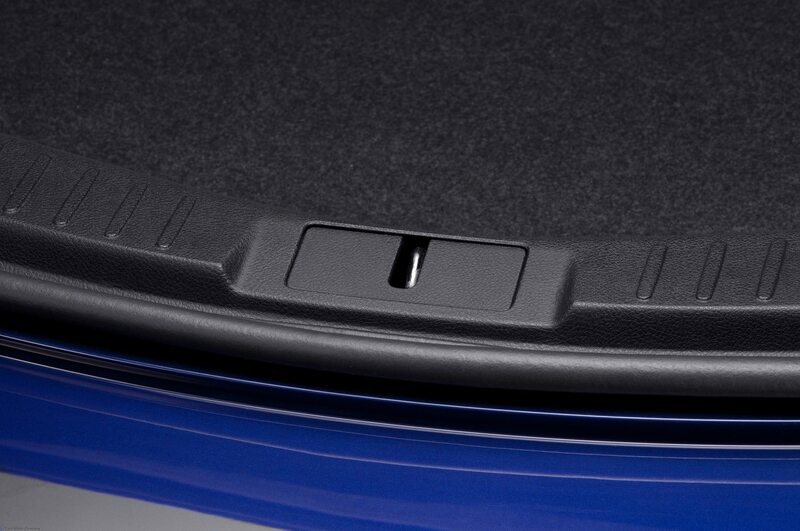 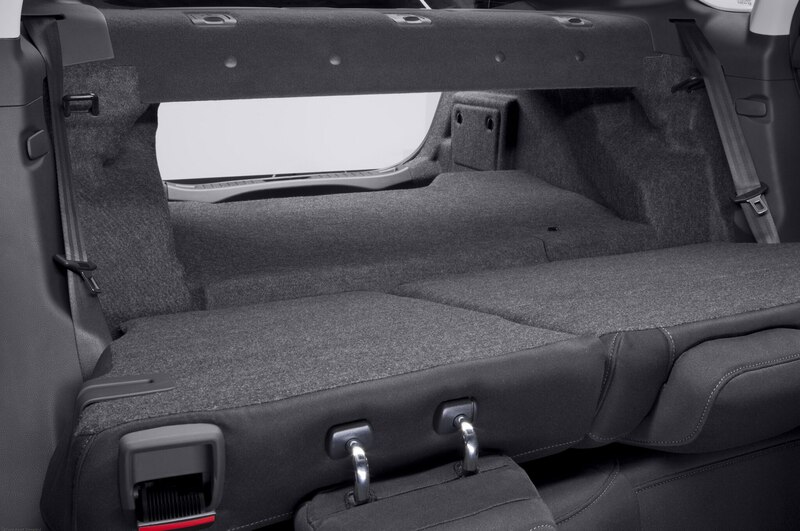 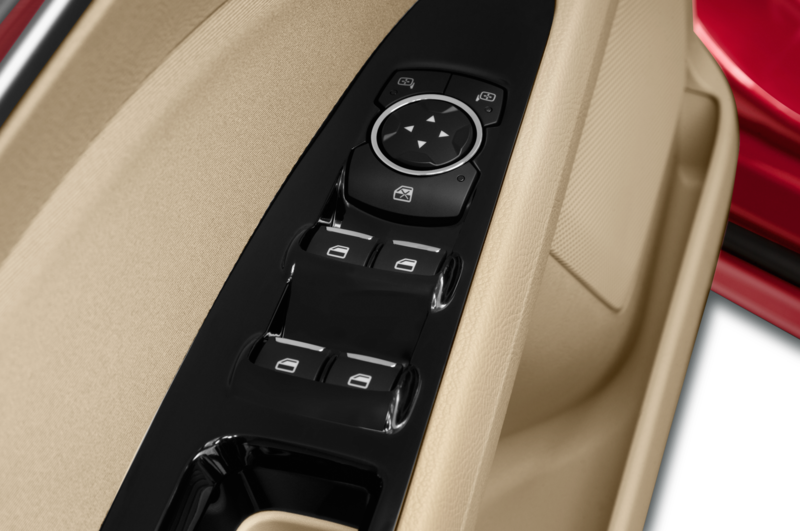 But will race fans notice the extra detailing? 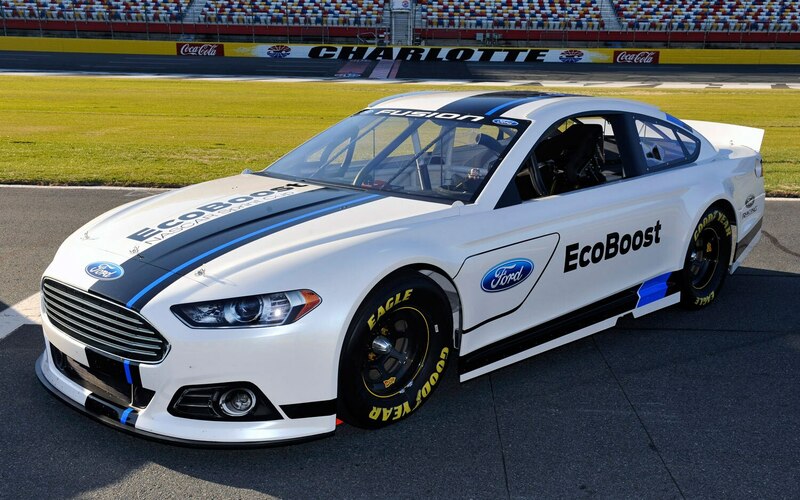 Probably not, especially as cars whizz by at 150+ mph on a banked oval, but we’ll know for sure come February, when the 2013 NASCAR Fusion makes its competition debut at the 2013 Daytona 500. 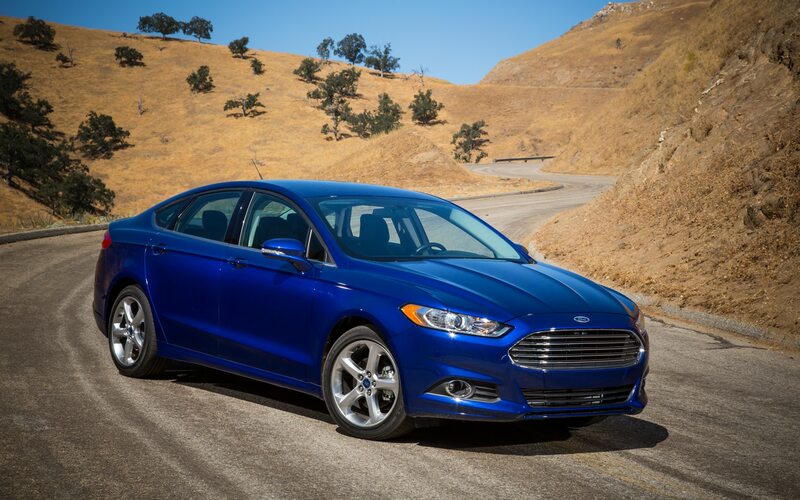 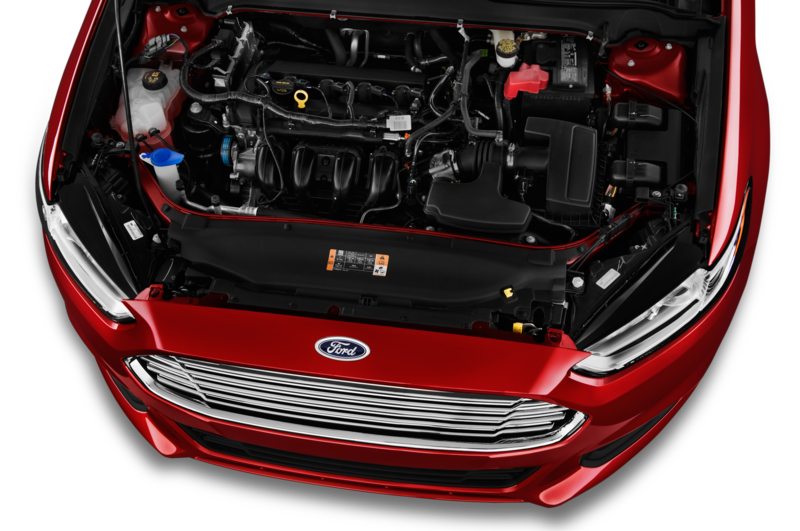 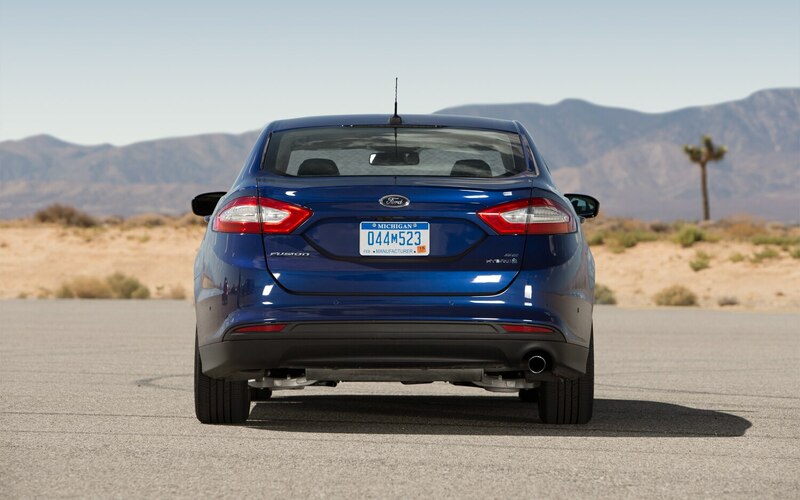 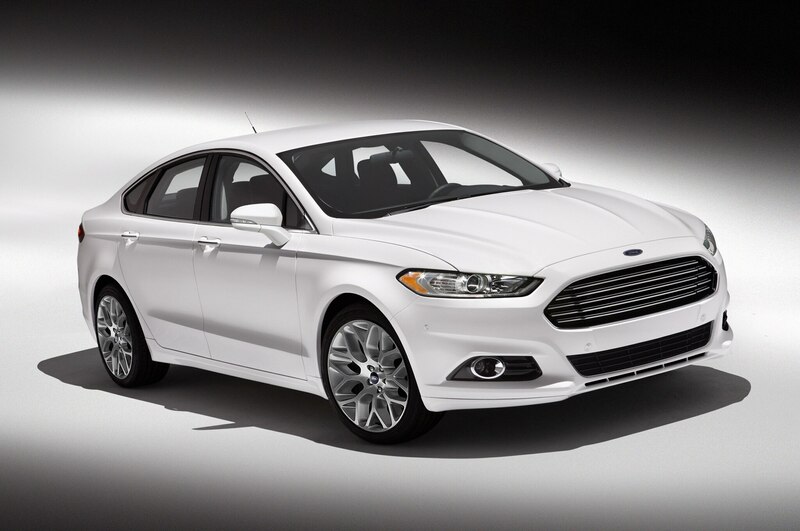 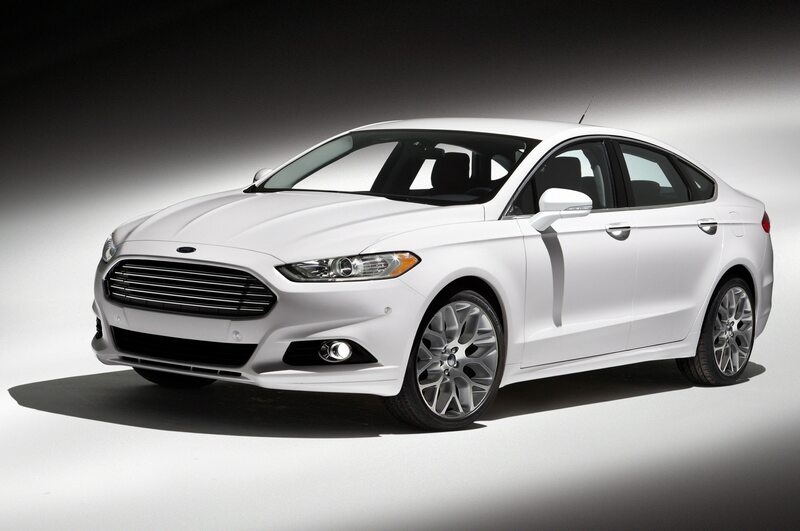 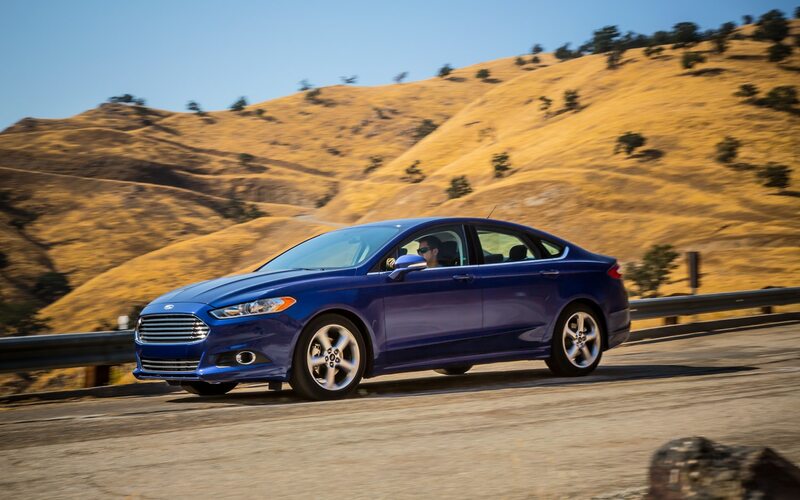 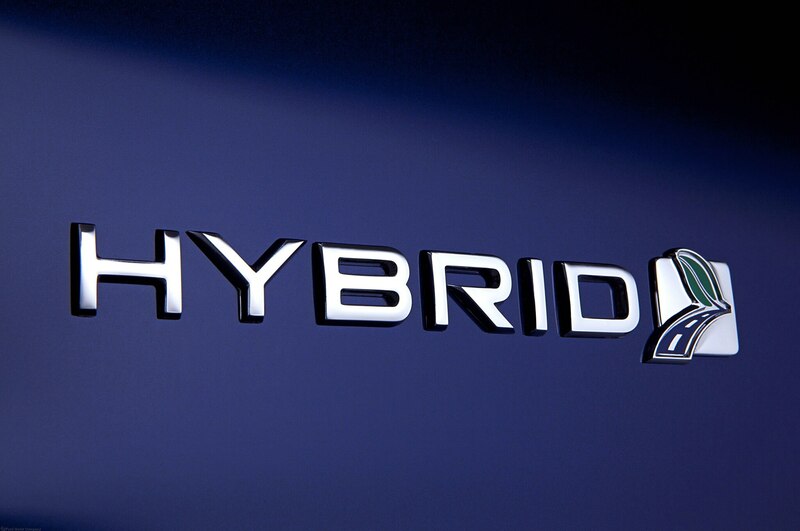 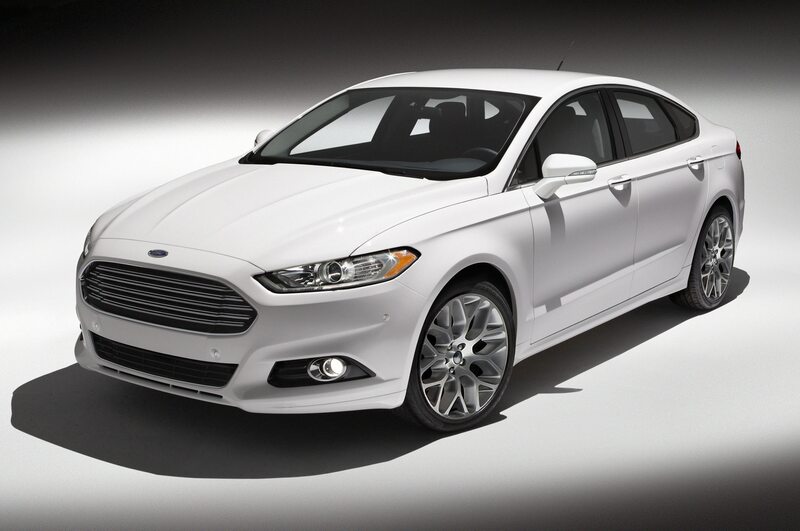 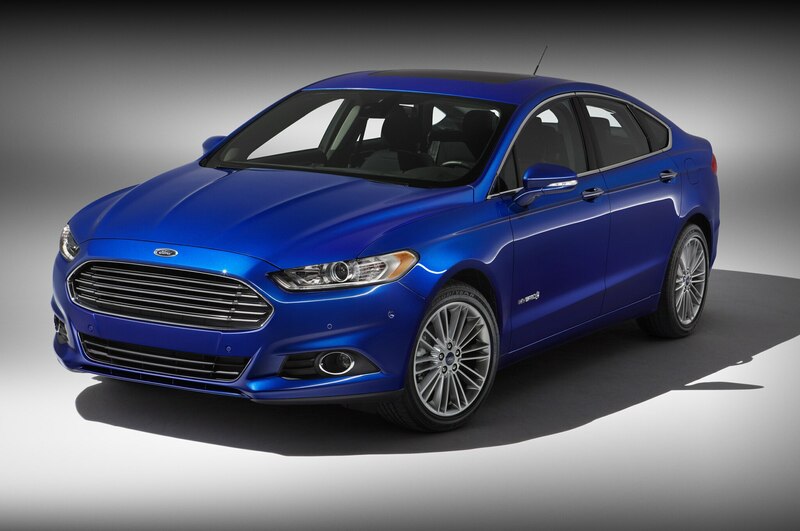 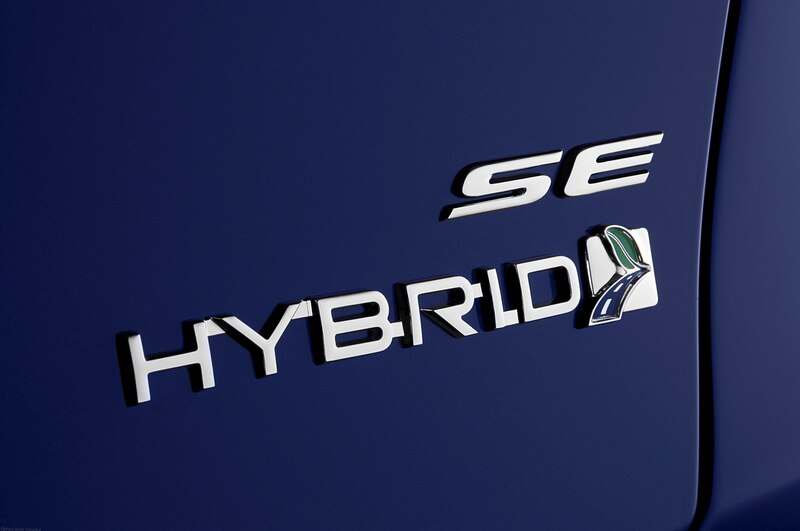 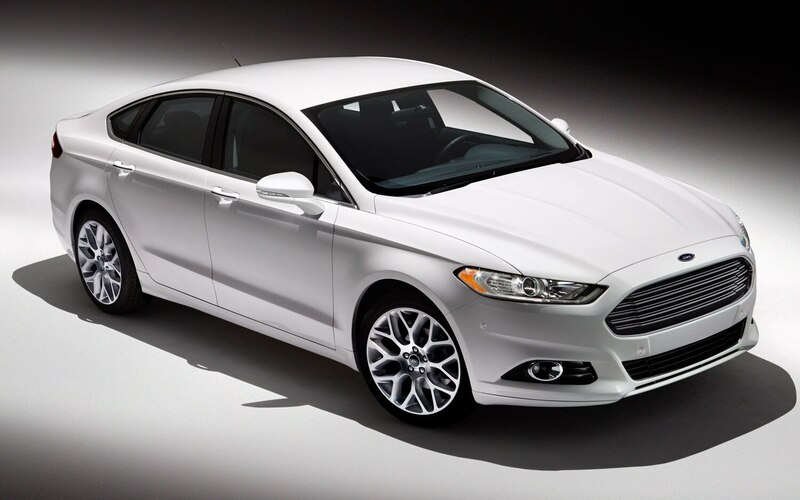 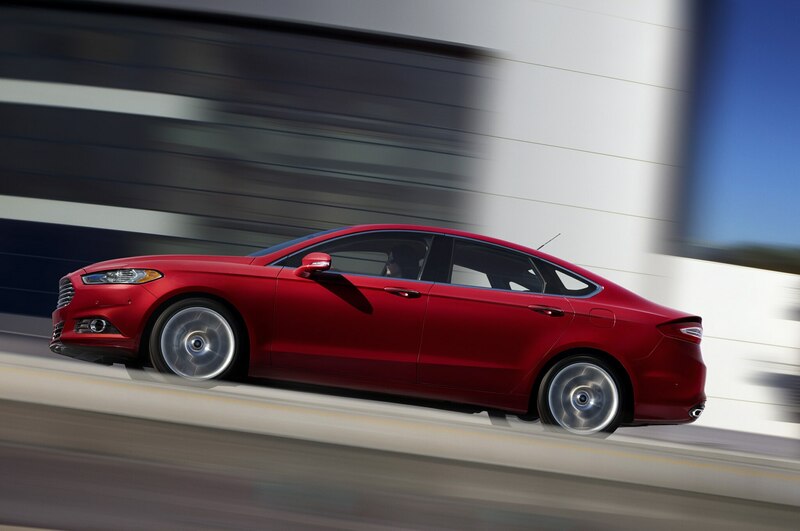 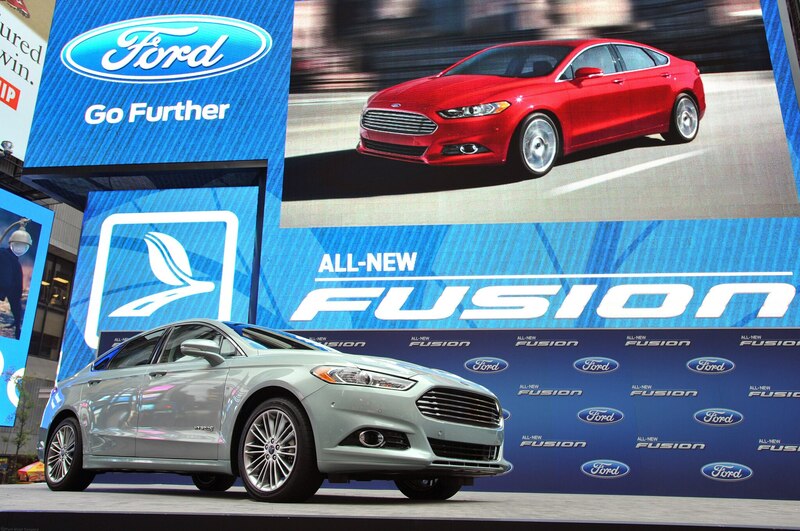 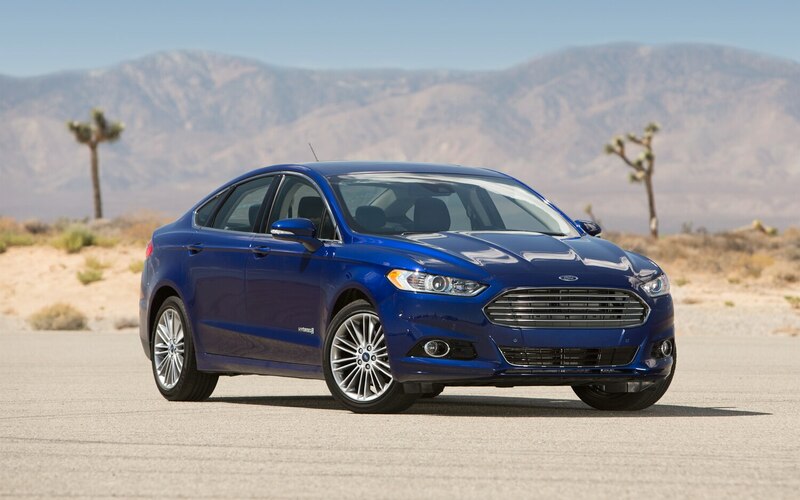 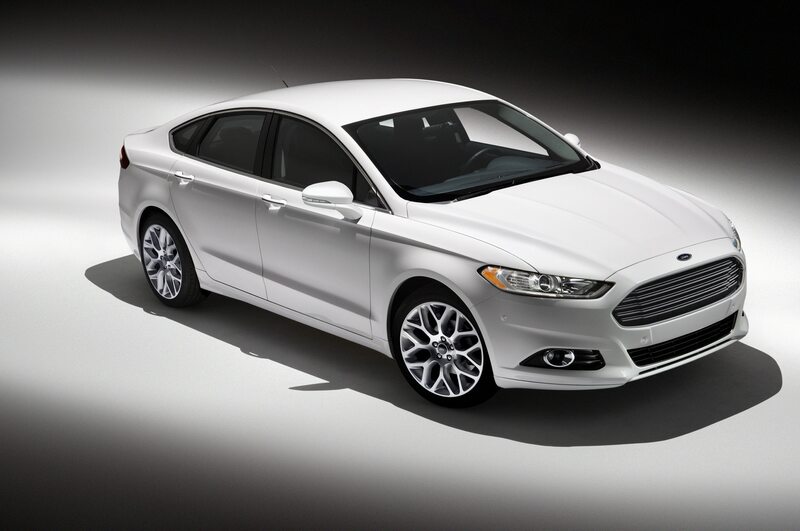 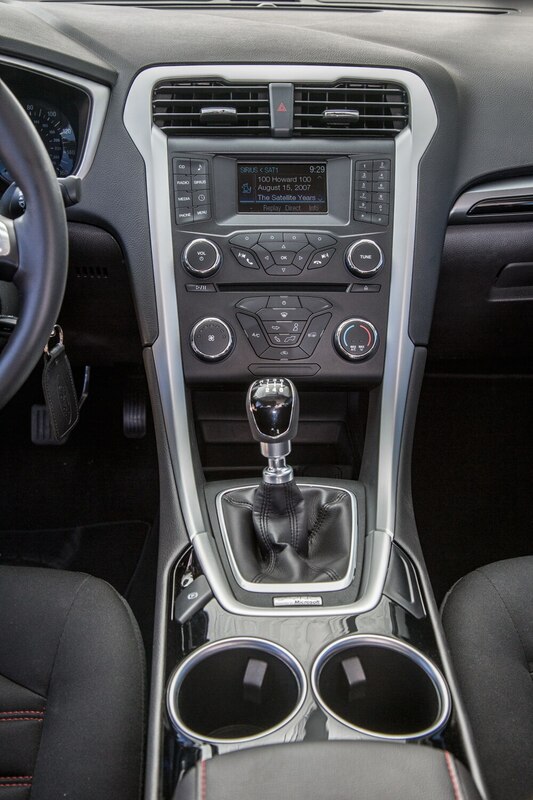 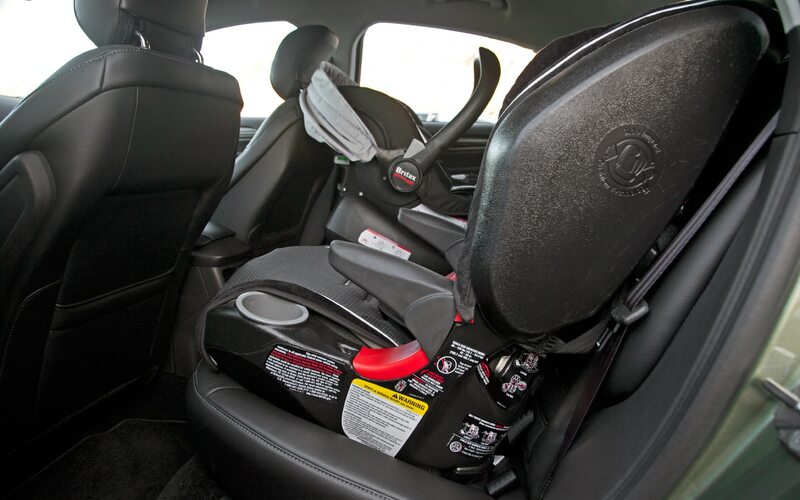 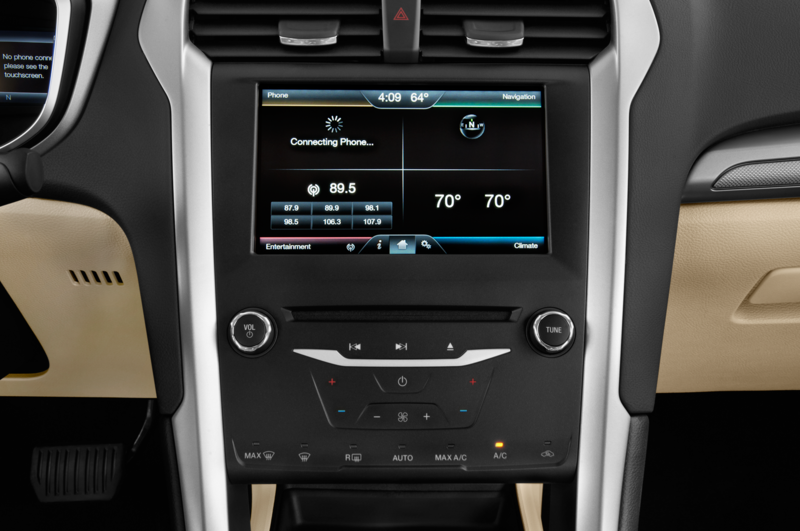 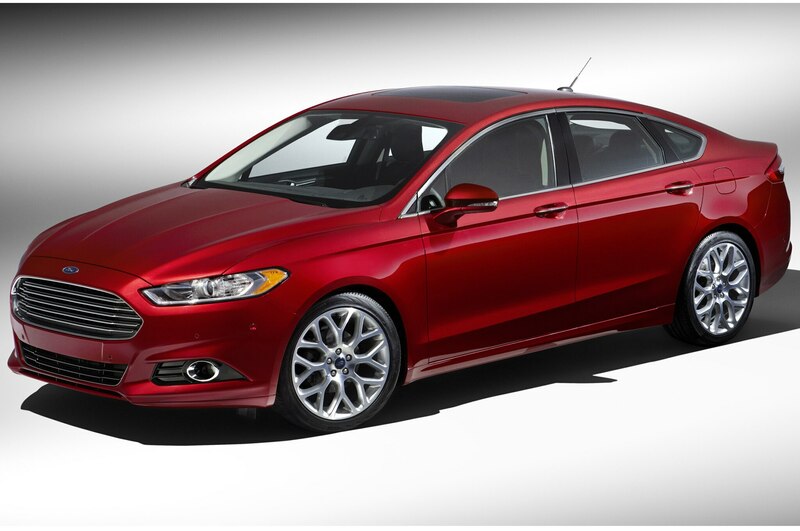 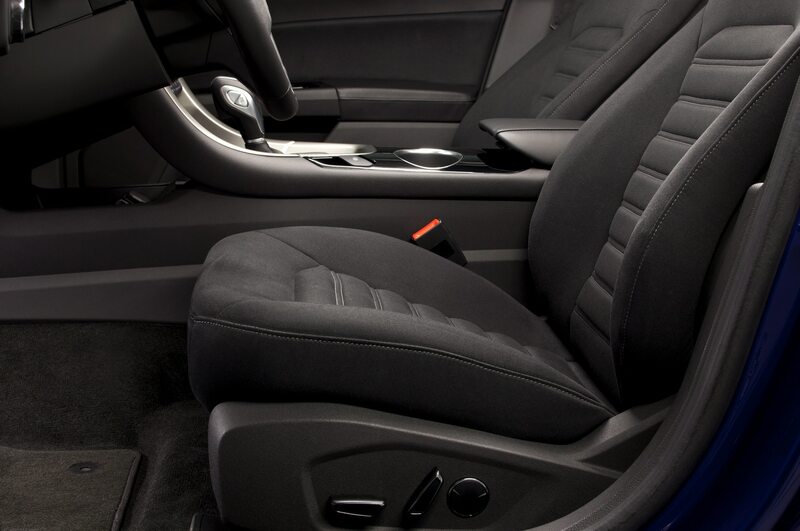 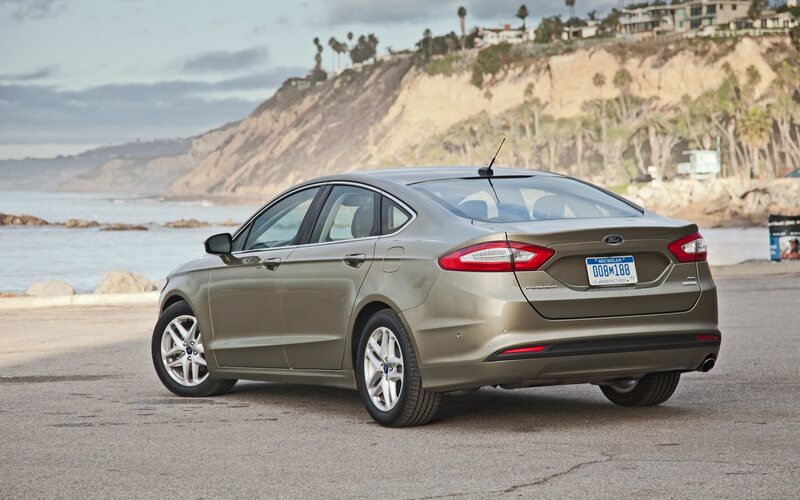 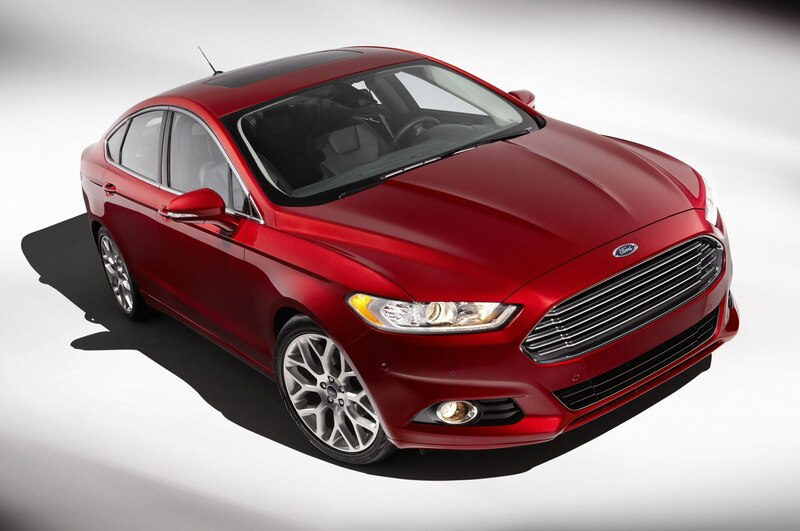 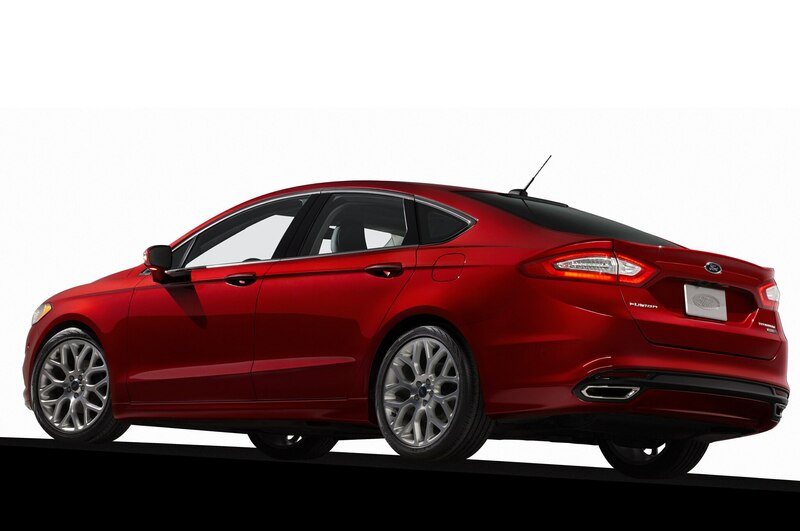 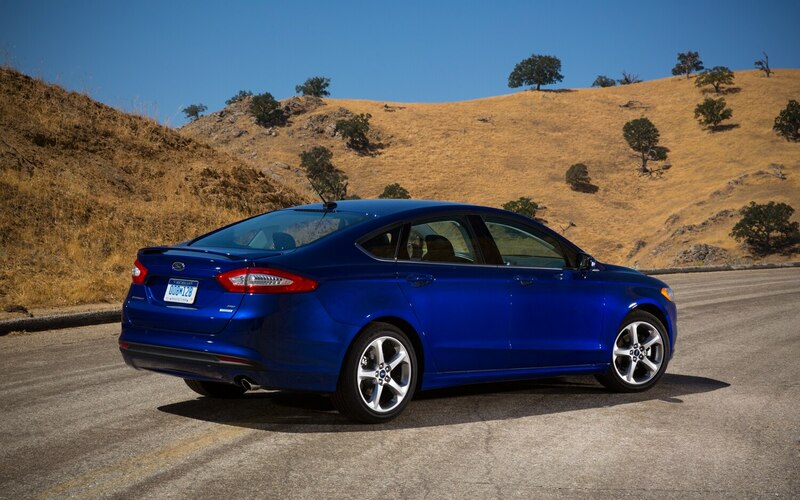 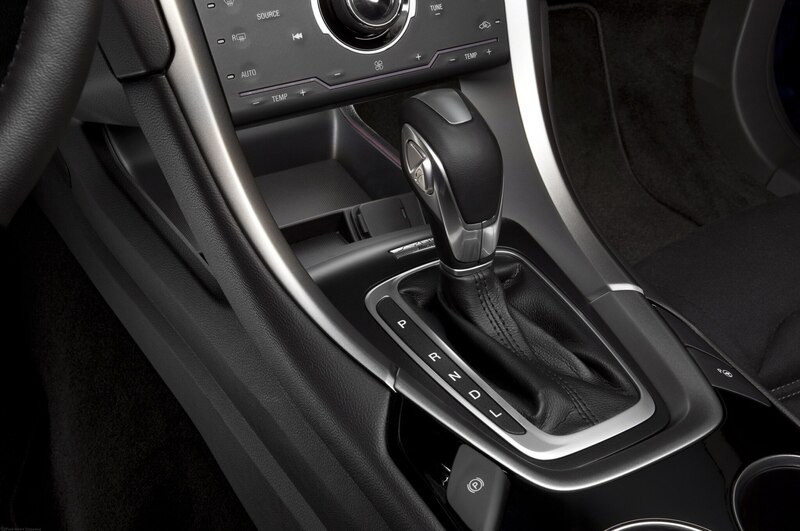 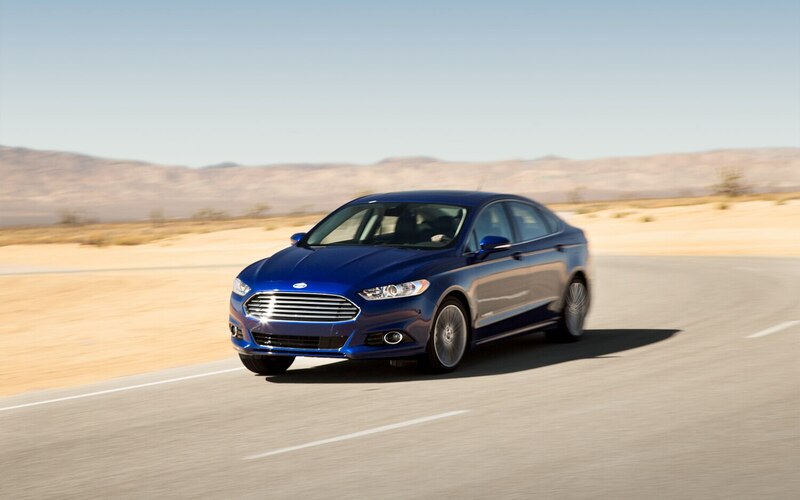 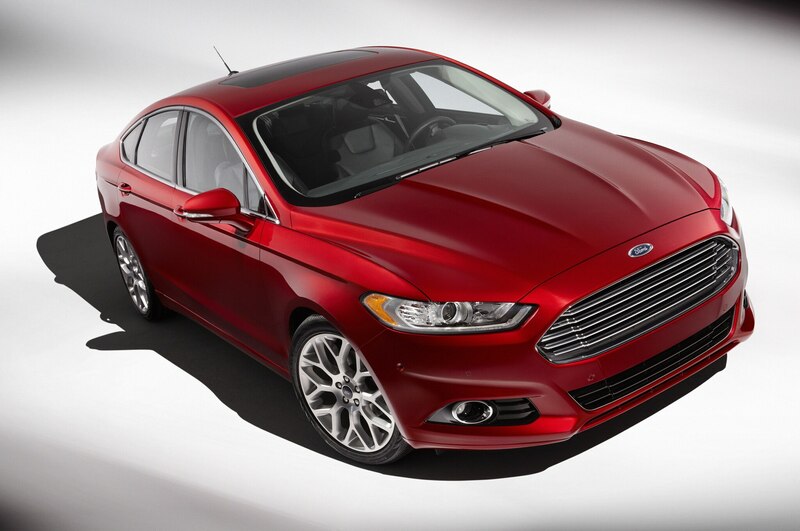 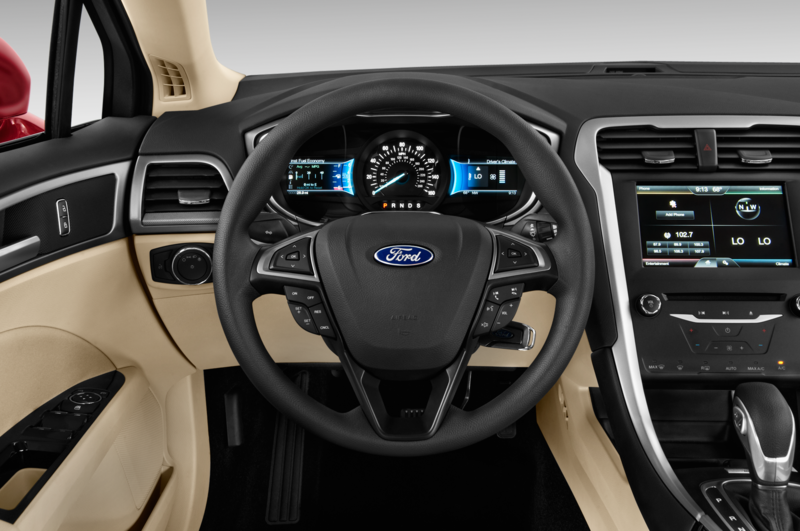 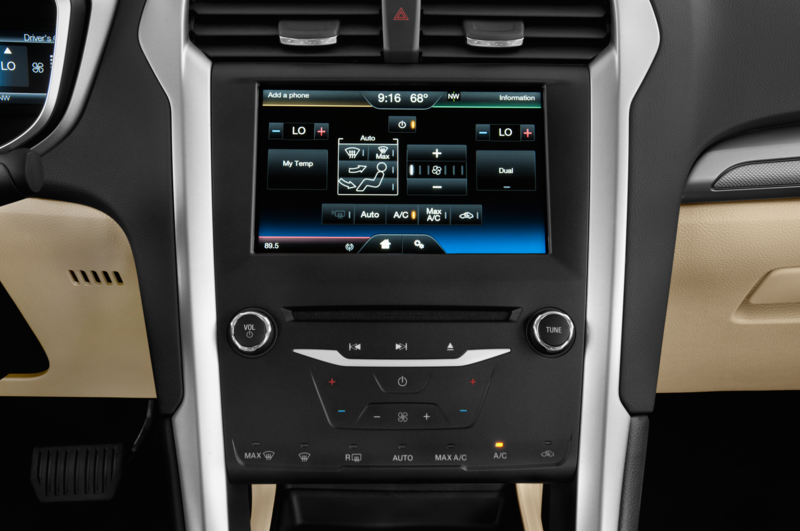 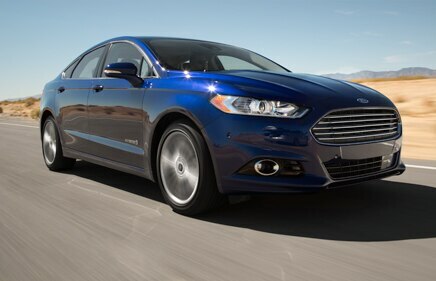 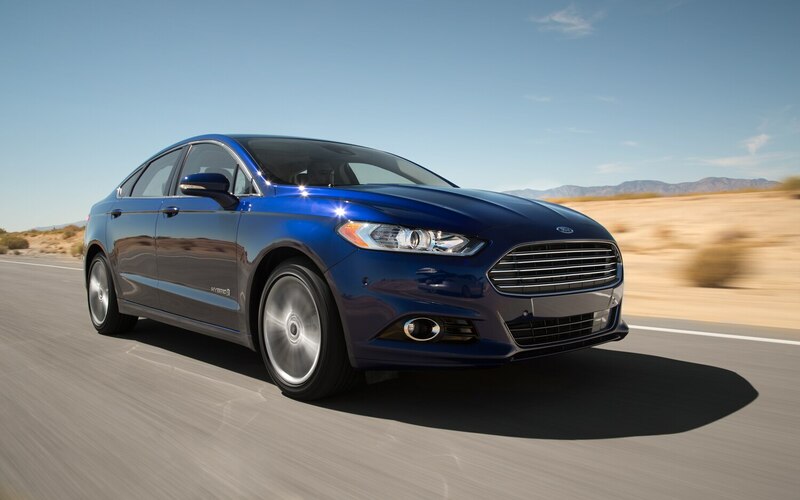 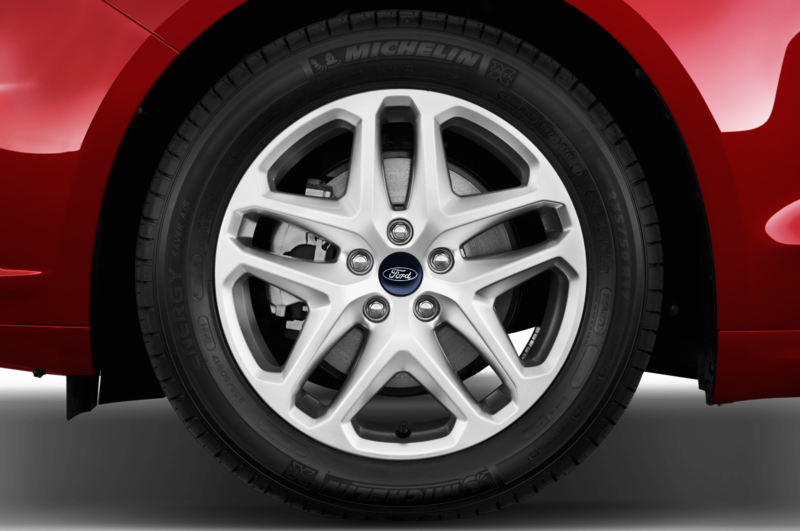 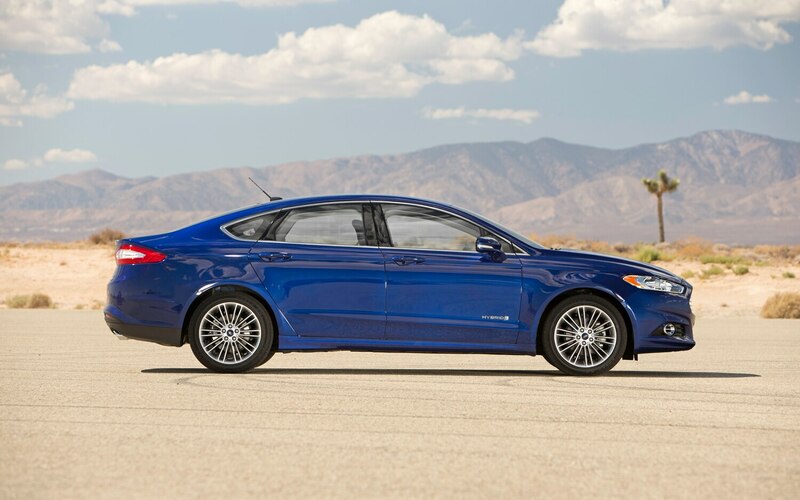 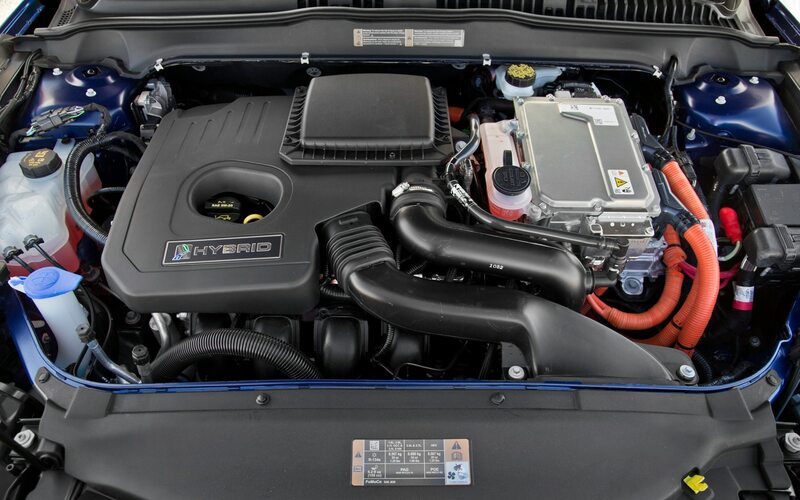 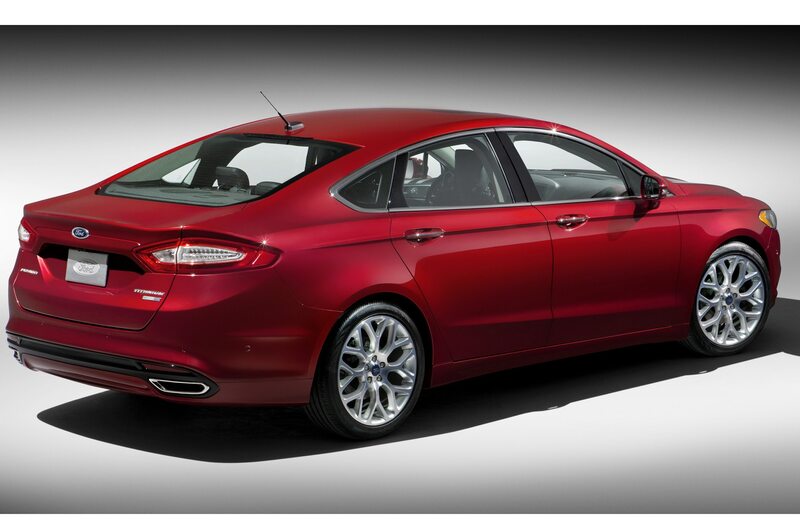 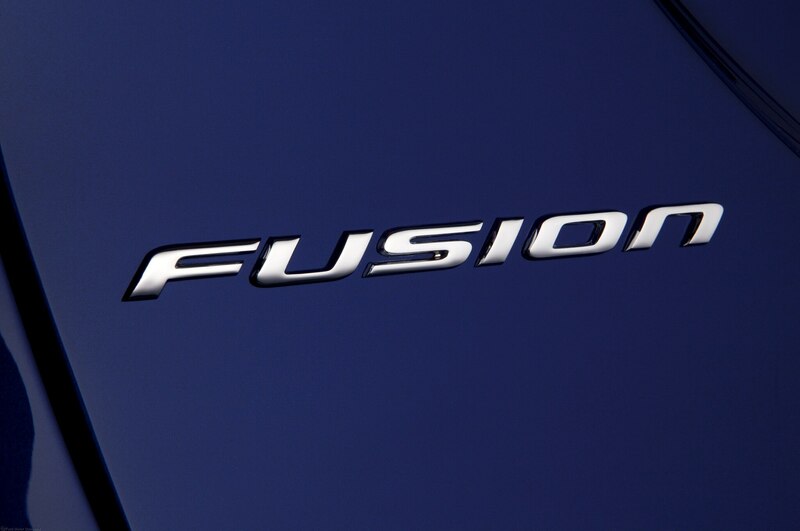 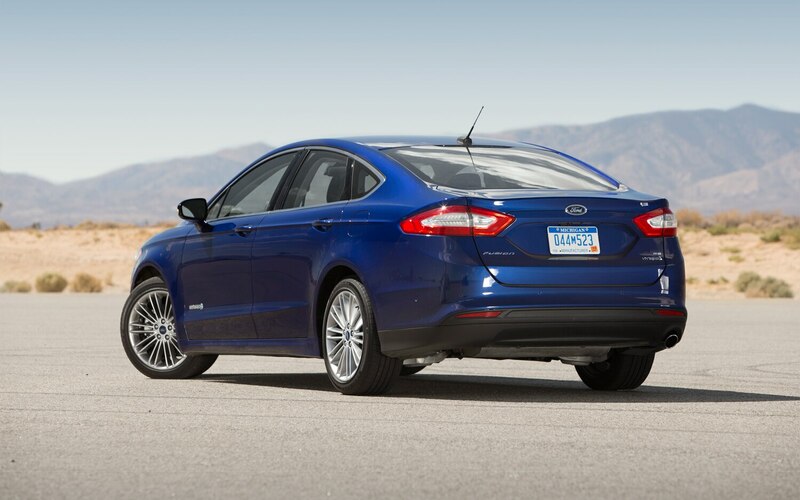 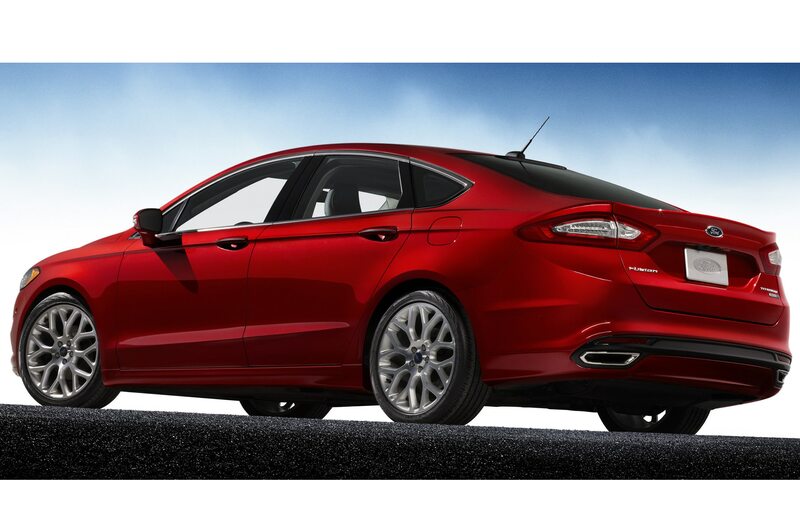 New engine family is derived from the smaller EcoBoost I-3.